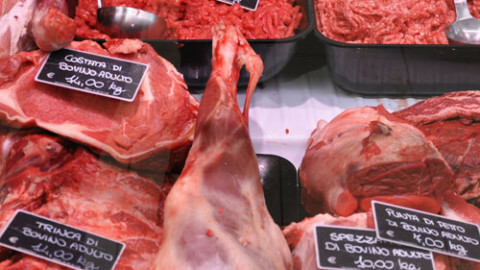 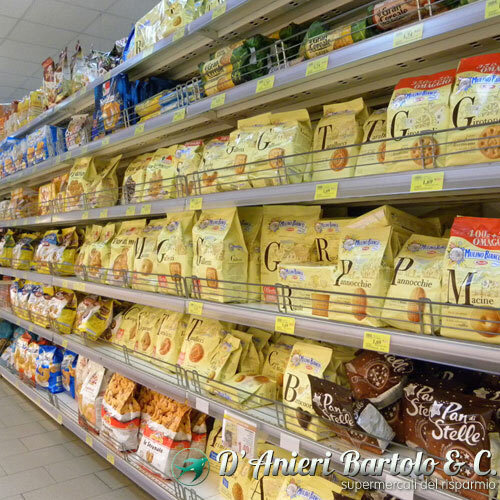 PRESSO IL SUPERMERCATO D'ANIERI BARTOLO & C.
Consegna la spesa in giornata a Lipari e dintorni. 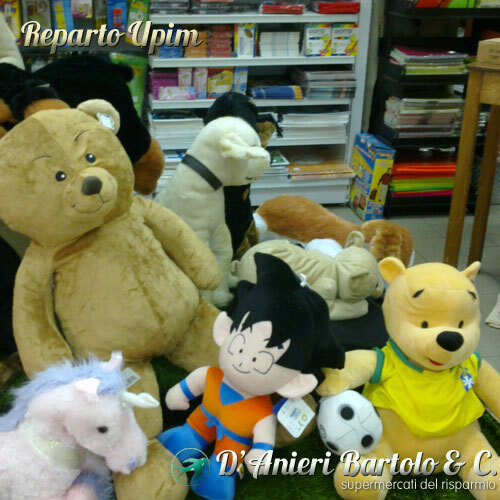 Anche sulle imbarcazioni da diporto. 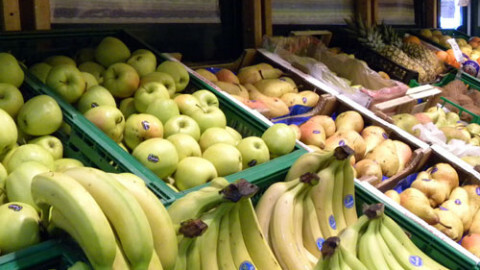 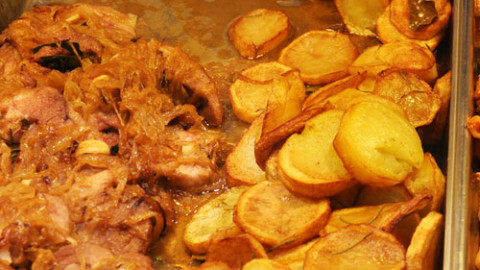 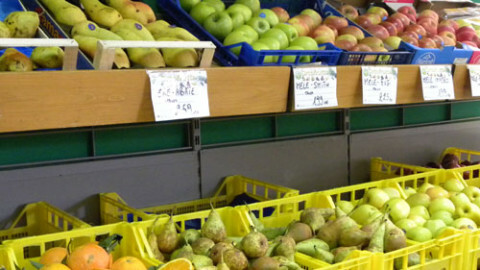 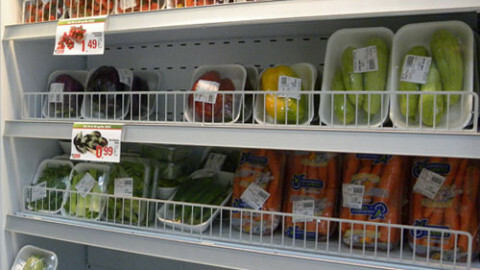 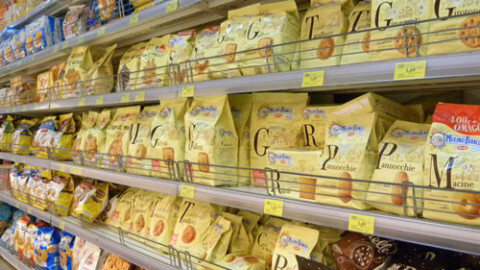 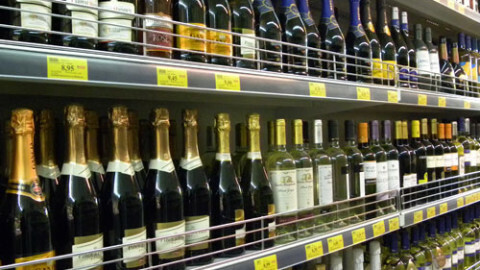 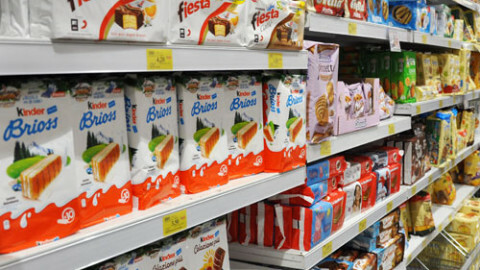 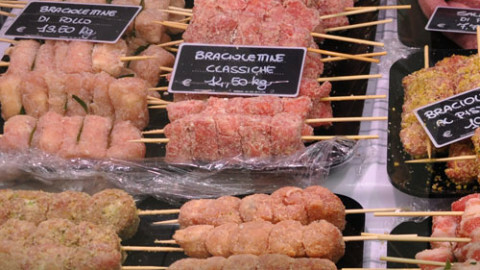 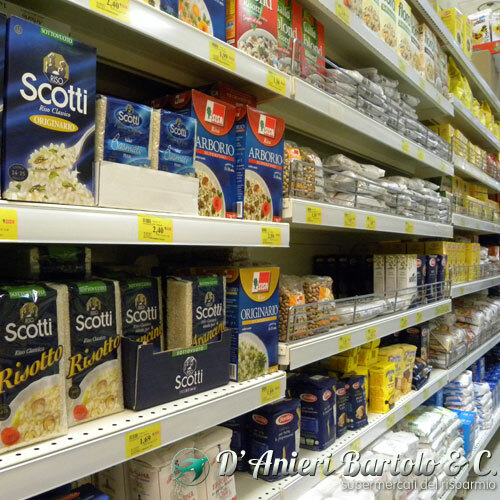 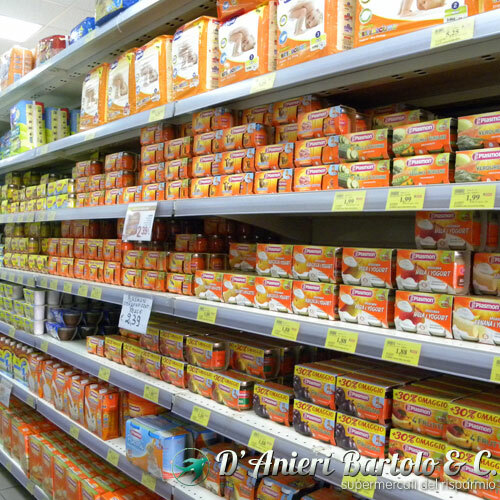 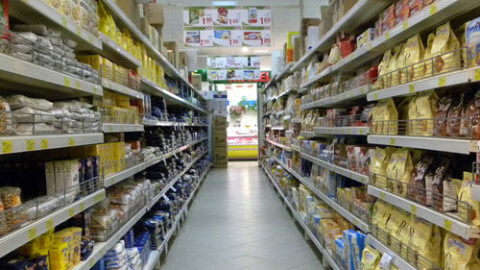 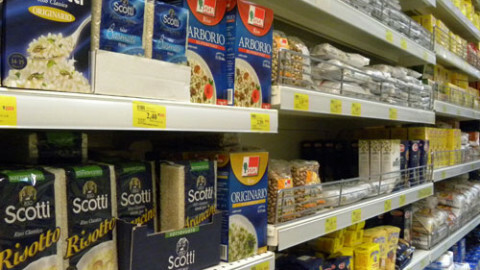 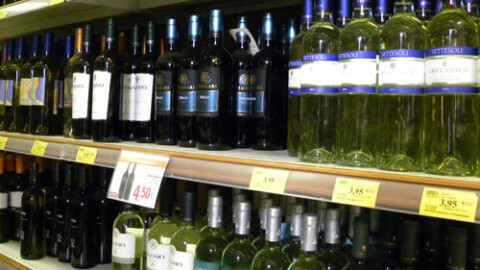 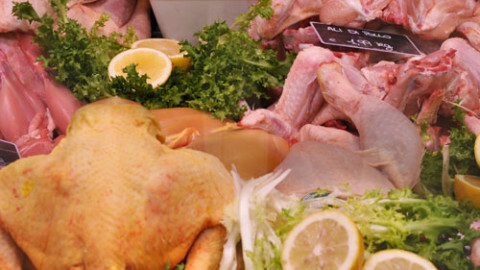 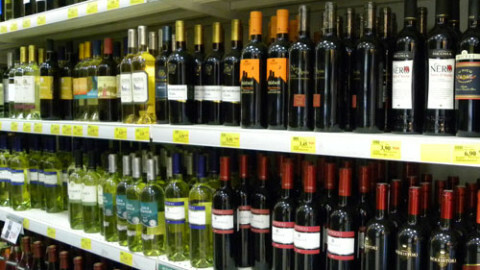 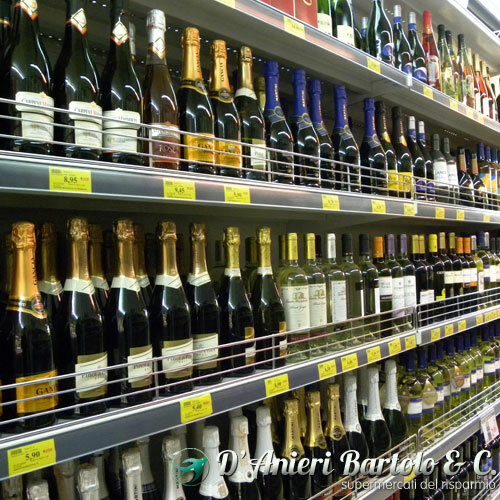 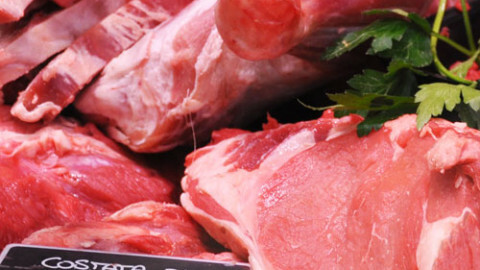 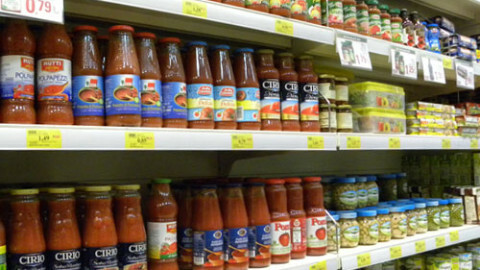 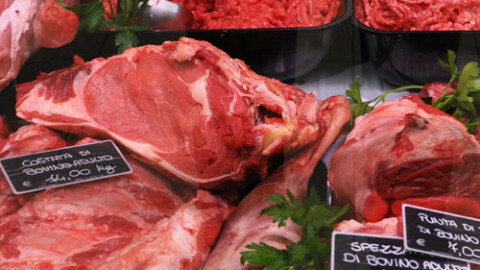 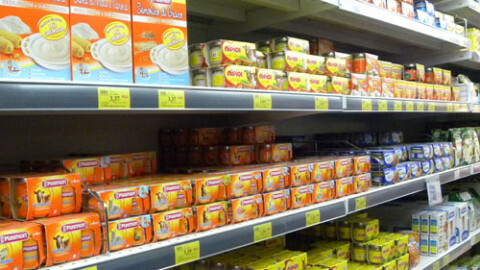 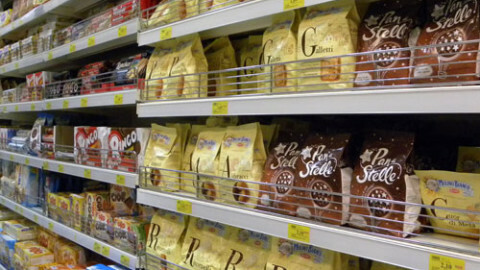 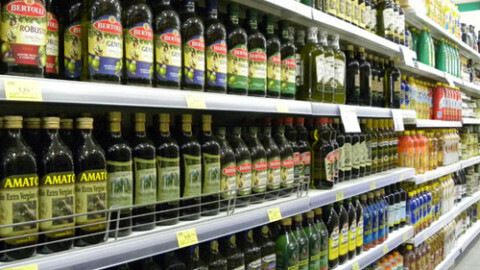 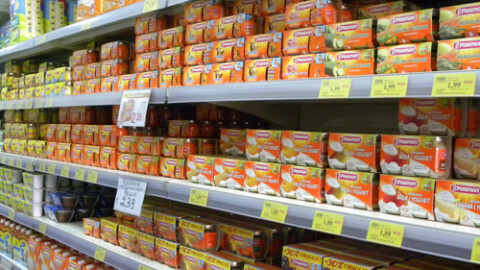 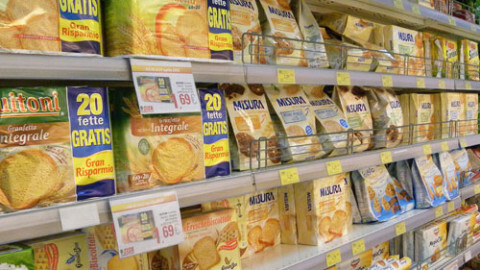 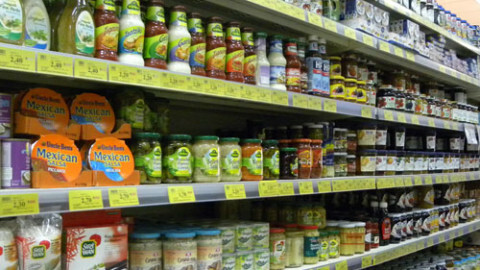 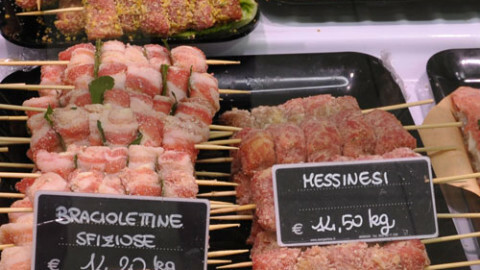 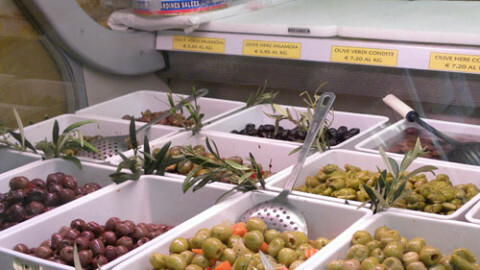 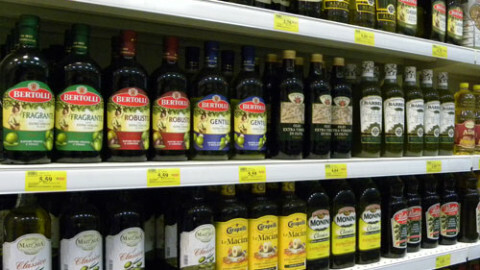 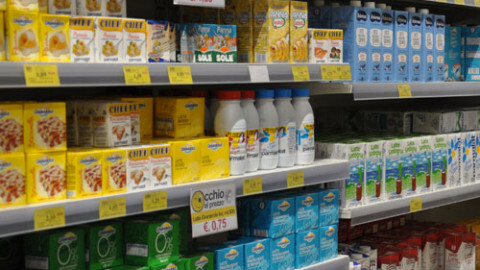 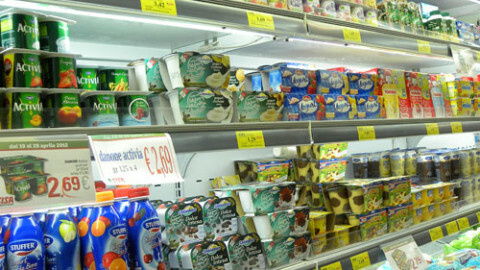 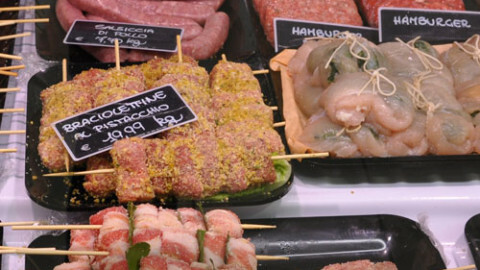 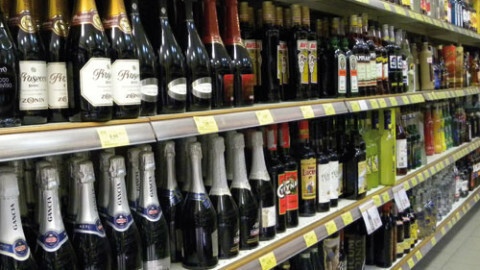 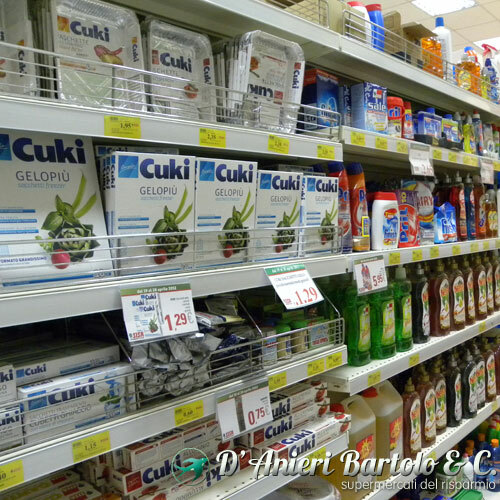 D’anieri Bartolo & C. saver supermarkets (Lipari – province of Messina) offer top quality products at discount prices. 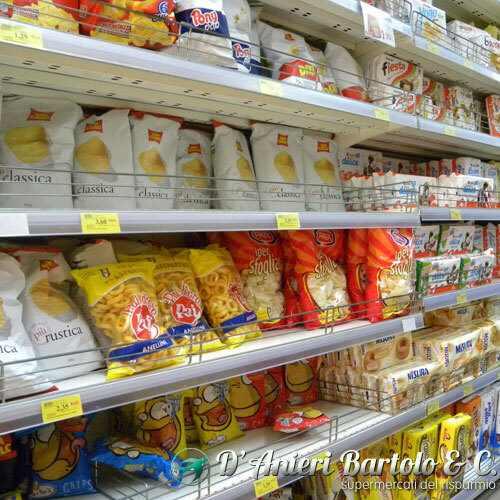 Visit our stores to discover the quality of our products and the courtesy of our staff. 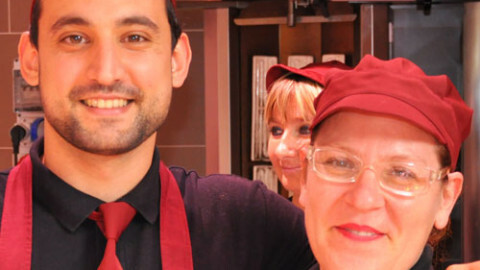 You’ll discover how we manage to combine a modern service with the courtesy and welcome of yesteryear! 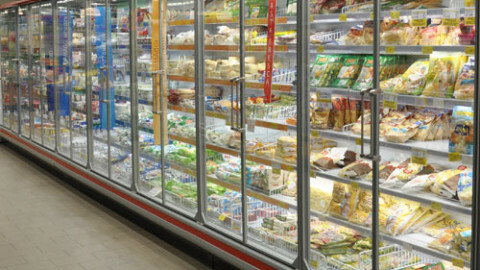 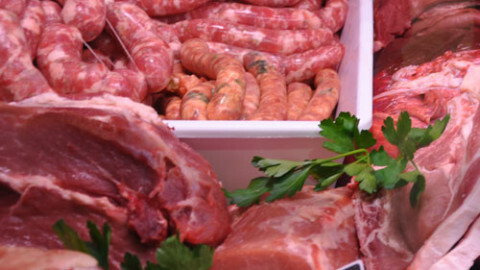 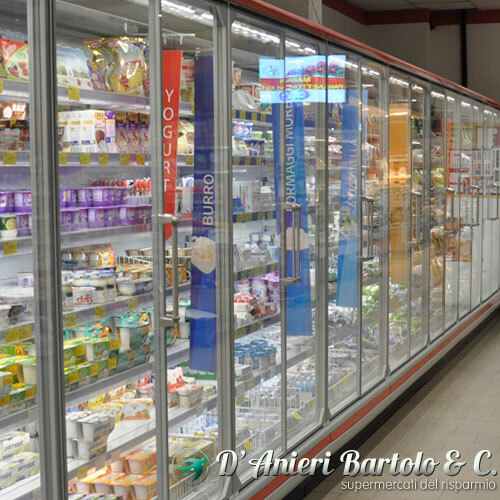 In our 3 sales outlets we guarantee our customers attractively-priced, fresh quality products …and many other departments to ensure you’ll find what you’re after. 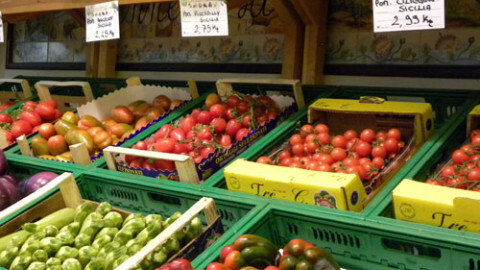 The “Saver Supermarket” offers home delivery service, on land and to your boat. 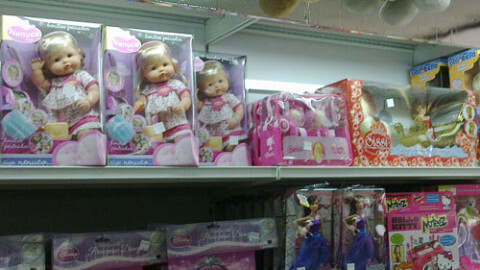 We can also ship to wheresoever you want. 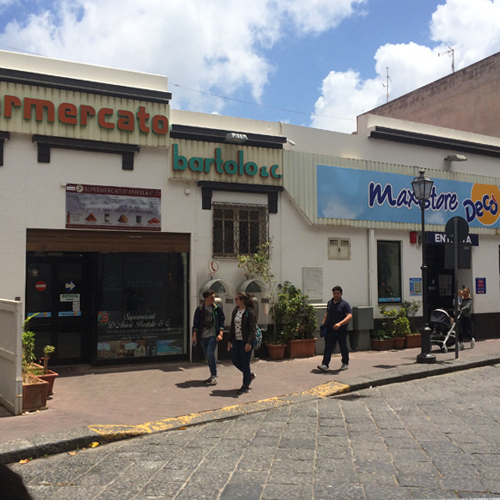 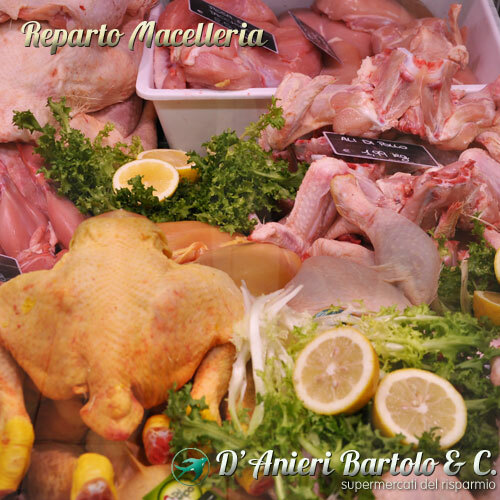 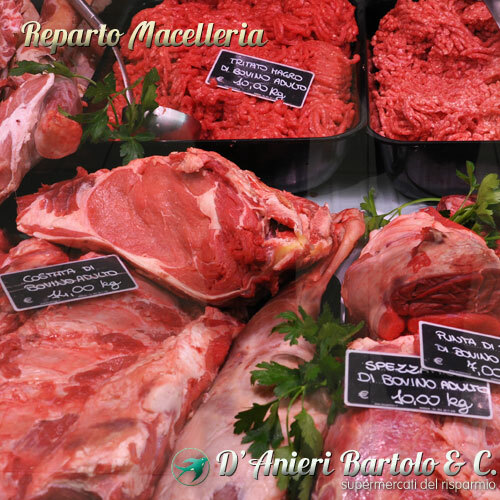 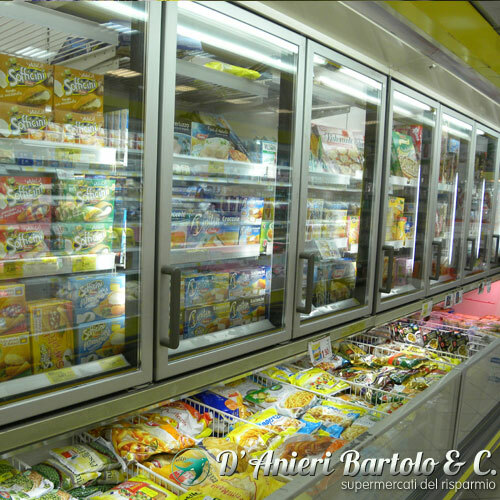 The D’Anieri Bartolo & C. saver supermarket at n° 230 Via Vittorio Emanuele in Lipari (just a few metres from the ferry harbour) is our main store, selling fresh and frozen food, packed meat, grocery goods, delicatessen, fruit and veg. 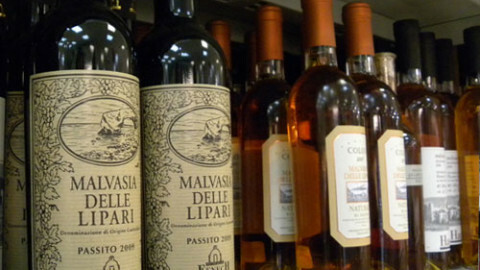 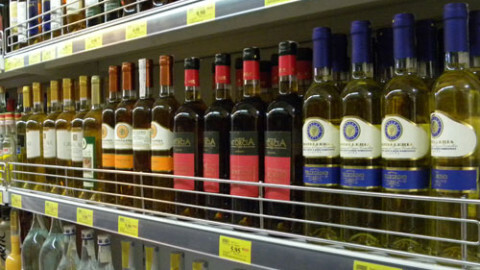 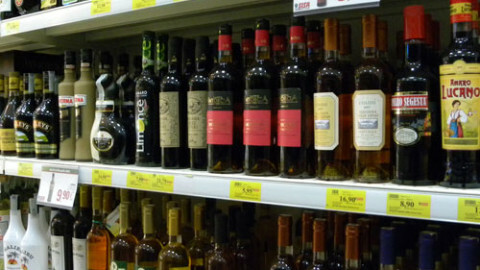 It also stocks typical Aeolian products: Malvasia wine, capers, honey, local confectionery (“Nacatule”, “Spicchitedda”, “Durci i casa” and sesame biscuits). 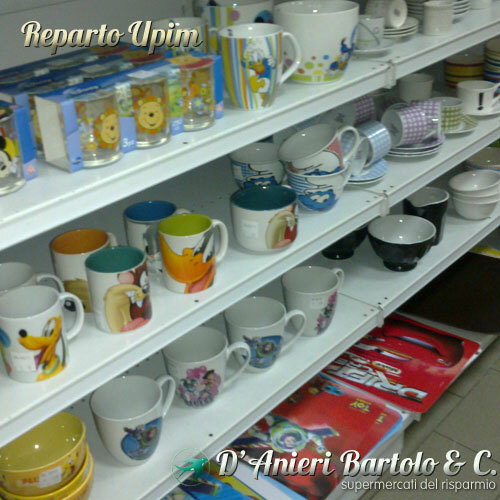 Affiliated with UPIM. 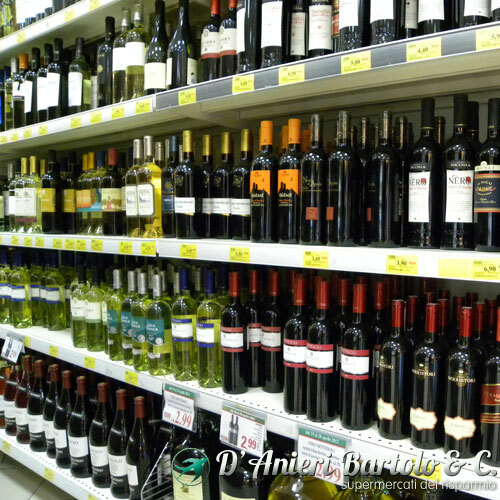 …and many other departments to ensure you’ll find what you’re after. 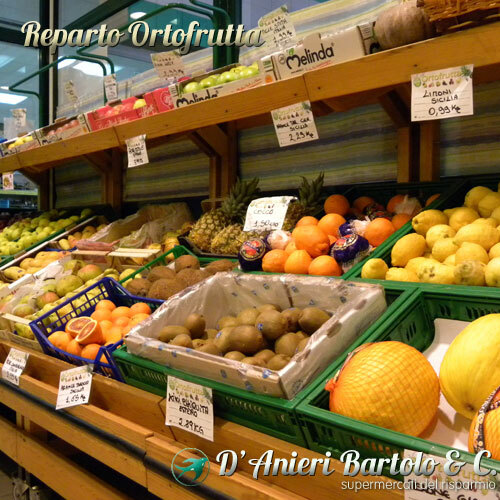 The D’Anieri Bartolo “Saver Supermarket” offers home delivery service, on land and to your boat. 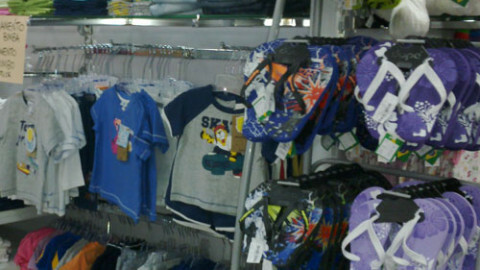 We can also ship to wheresoever you want. 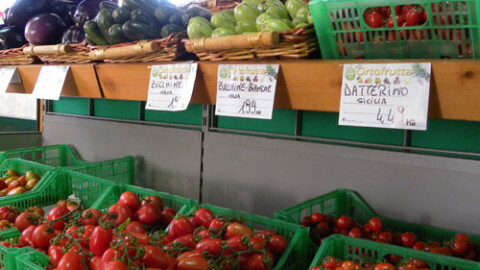 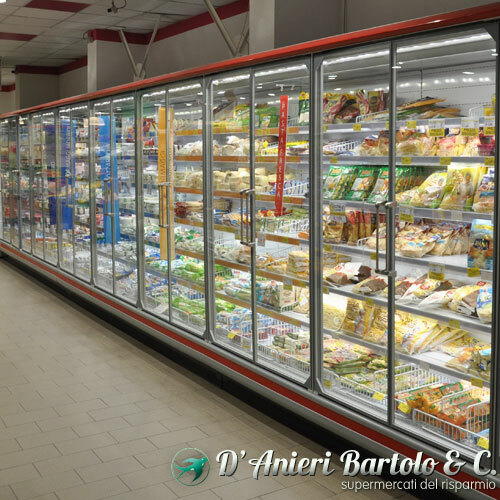 The D’Anieri Bartolo & C. saver supermarket in Via Avvocato Maggiore in Lipari sells fresh and frozen food, meat and delicatessen, fruit and veg and grocery goods. 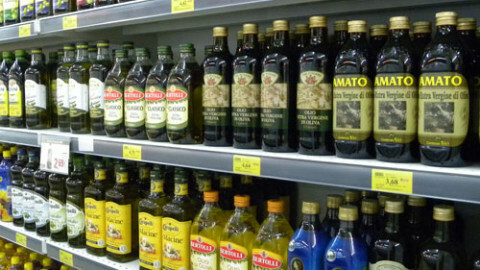 It also stocks typical Aeolian products: Malvasia wine, capers, honey, local confectionery (“Nacatule”, “Spicchitedda”, “Durci i casa” and sesame biscuits). 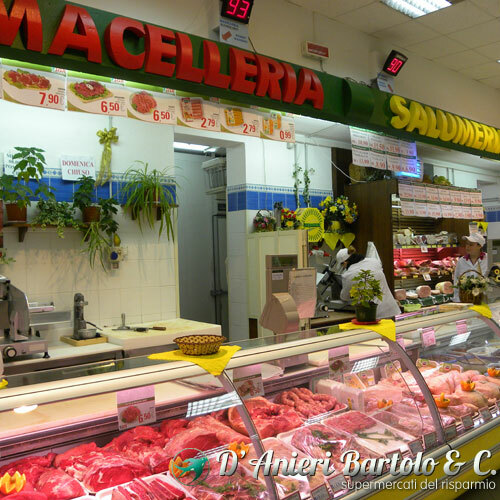 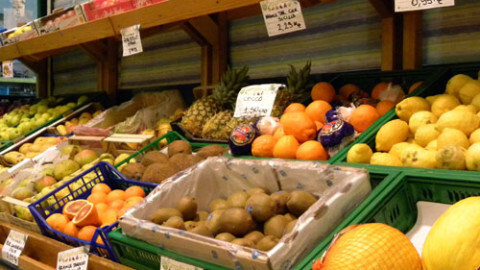 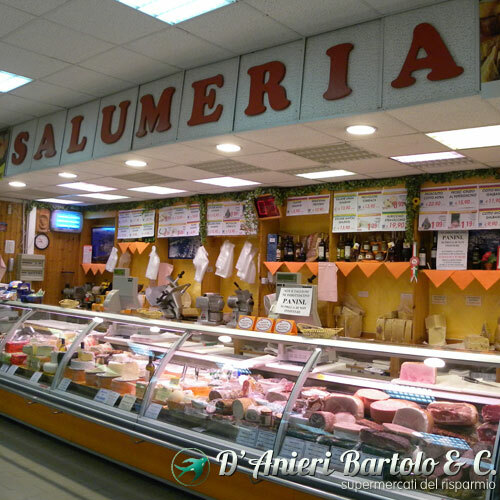 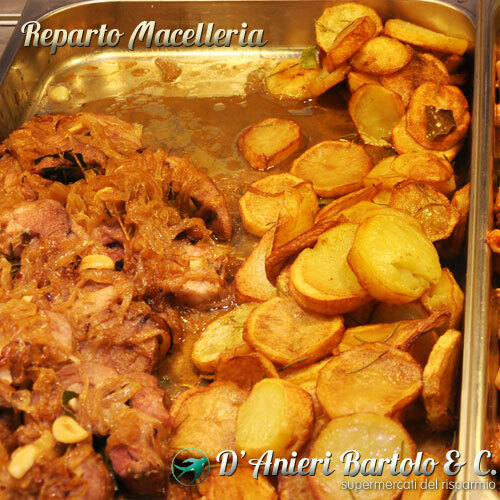 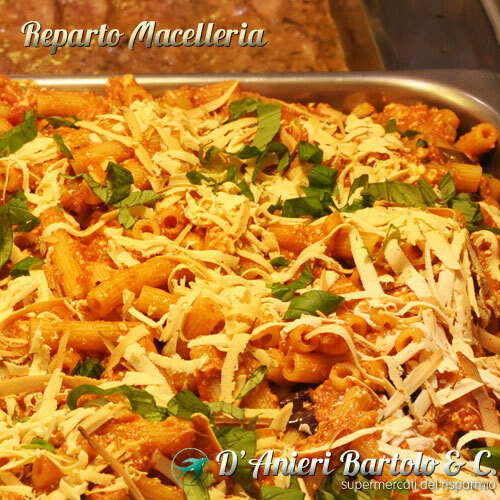 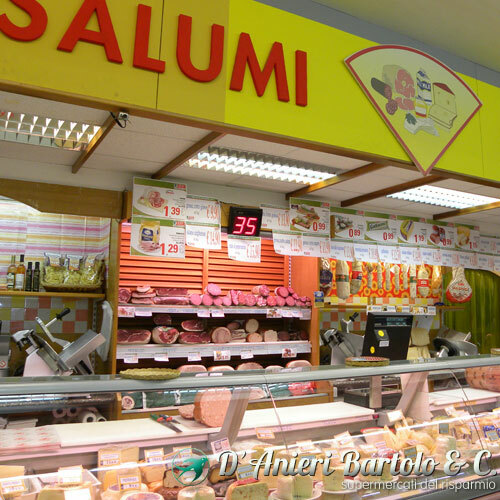 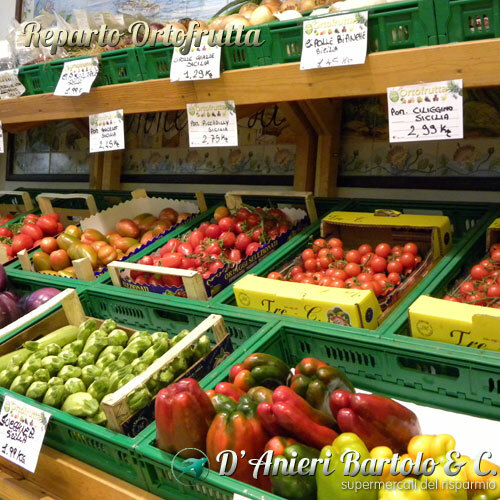 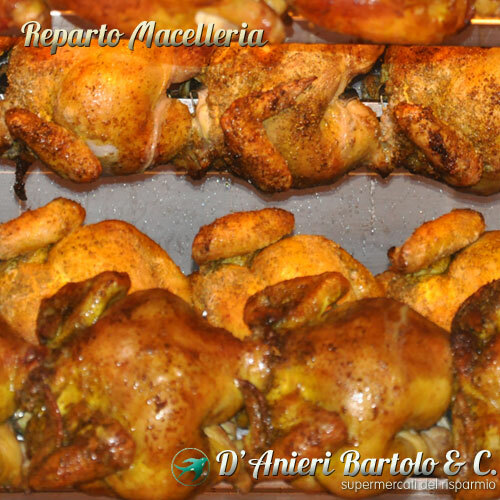 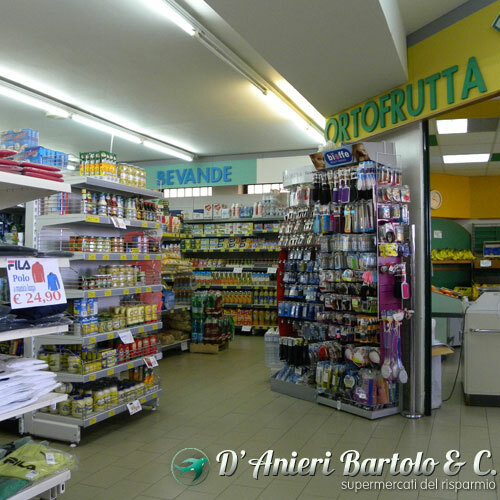 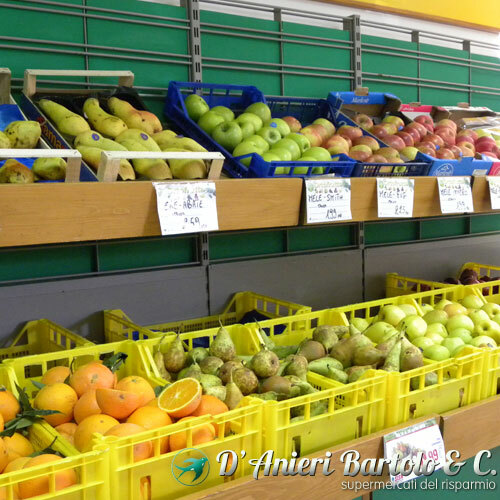 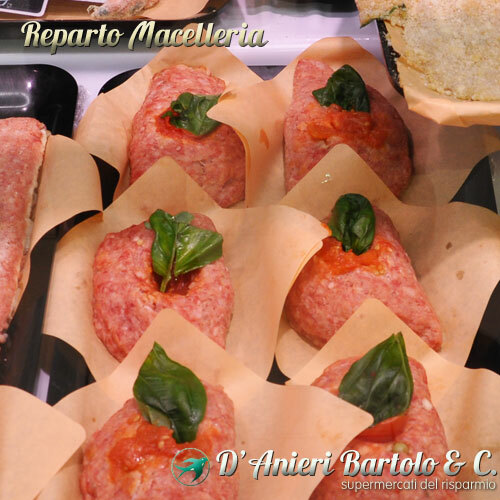 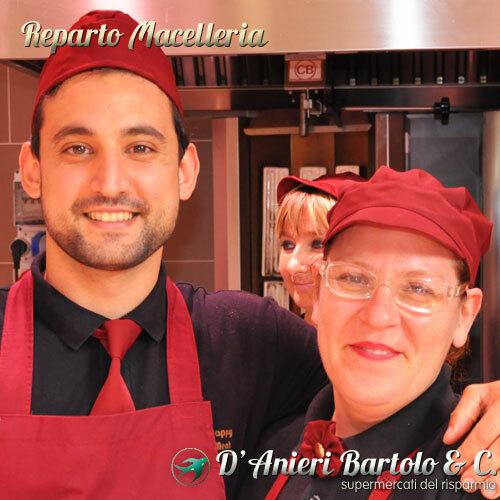 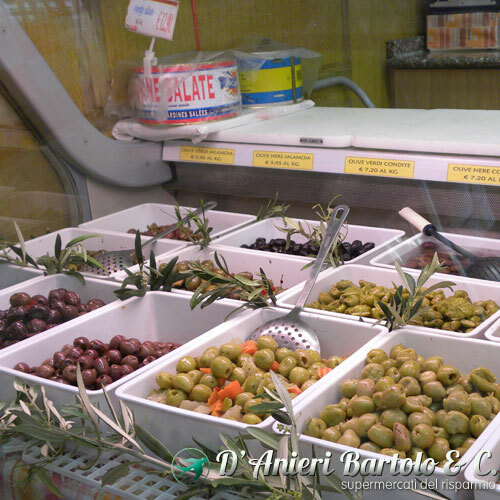 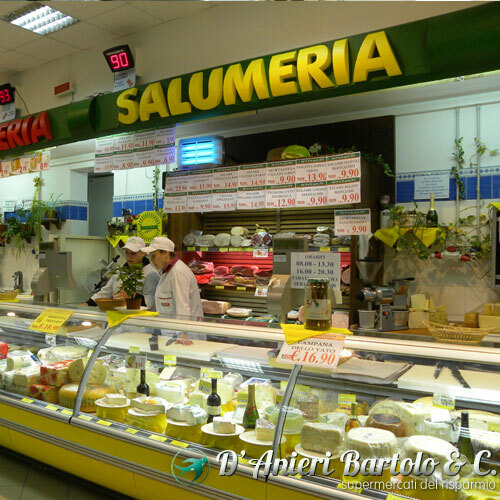 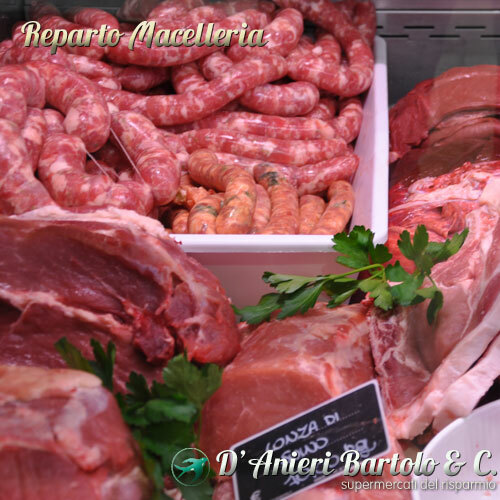 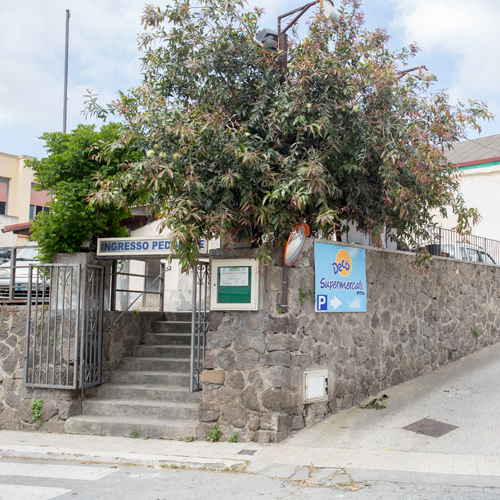 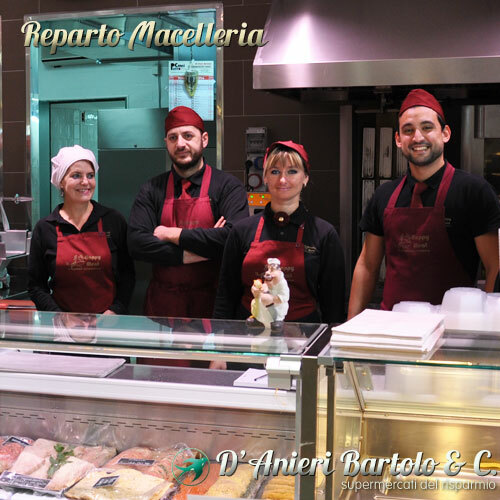 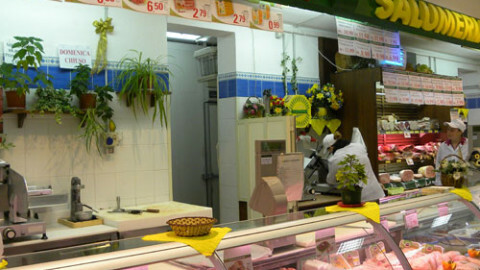 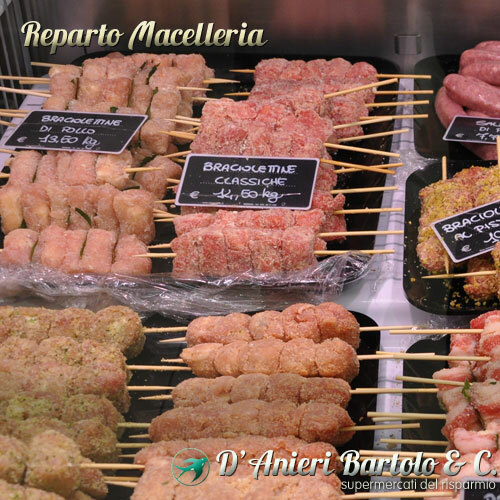 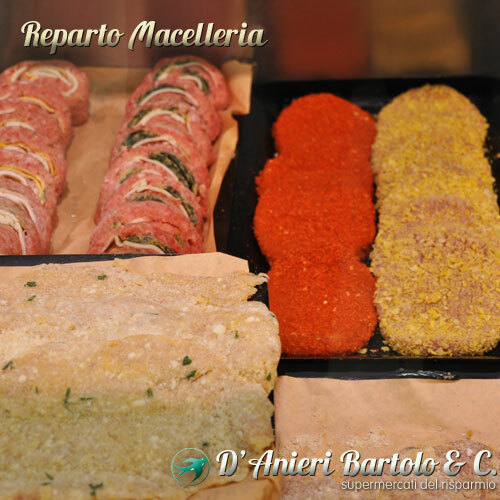 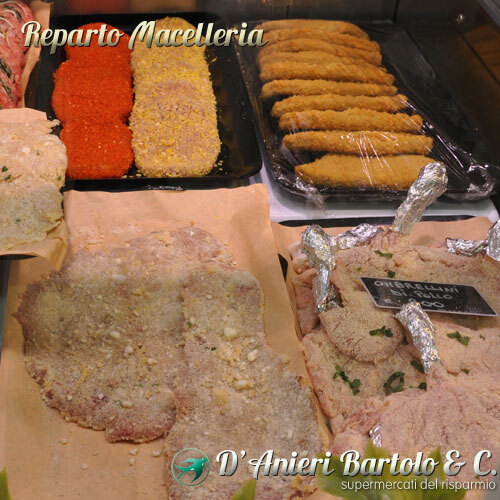 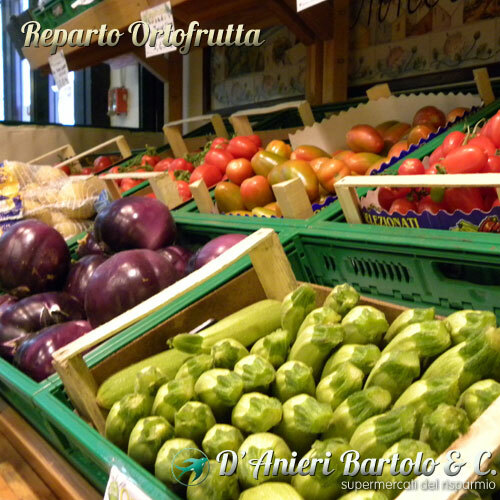 The D’Anieri Bartolo & C. saver supermarket in Via Marina Garibaldi a Canneto/Lipari sells fresh and frozen food, meat and delicatessen, fruit and veg and grocery goods. 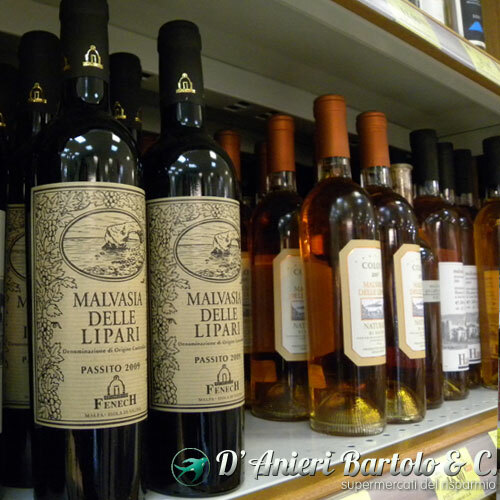 It also stocks typical Aeolian products: Malvasia wine, capers, honey, local confectionery (“Nacatule”, “Spicchitedda”, “Durci i casa” and sesame biscuits). 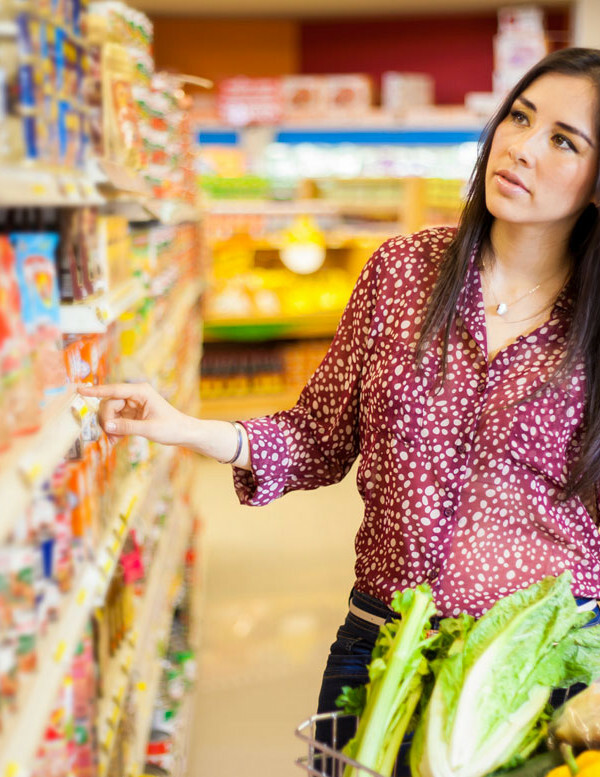 It is true: we women are all different, each with its little flaws to be masked, the strengths to highlight and tastes in clothing. 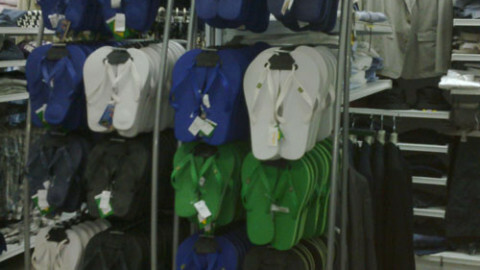 Especially when it comes to underwear. 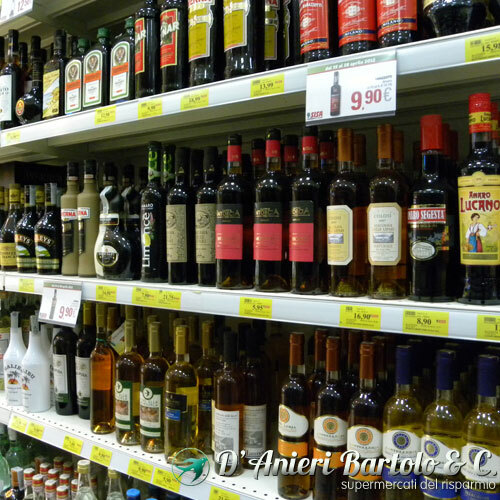 But there is one thing that definitely we share: the desire to play with different sides of our personality and feel different every day, sometimes transgressive, more romantic, but always seductive. 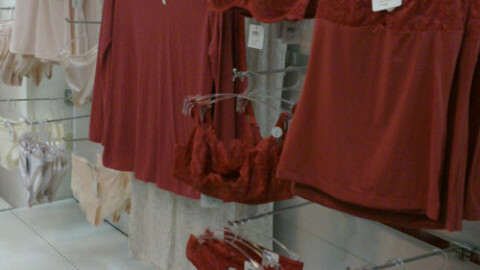 Yamamay has always been a valuable ally of our beauty and offers us many different collections to choose from to create our look! 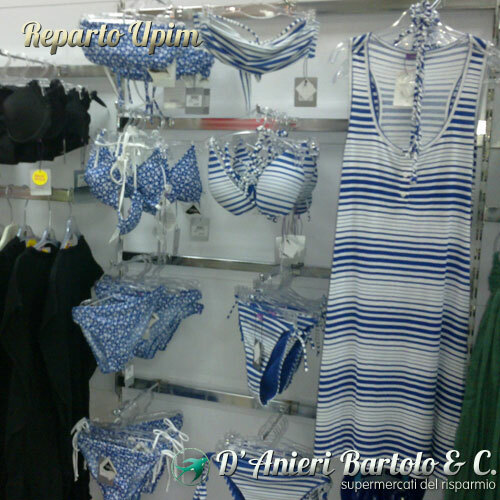 Then run at the store Yamamay Lipari in via Vittoro Emanuele and have fun creating your style: Yamamay awaits you! 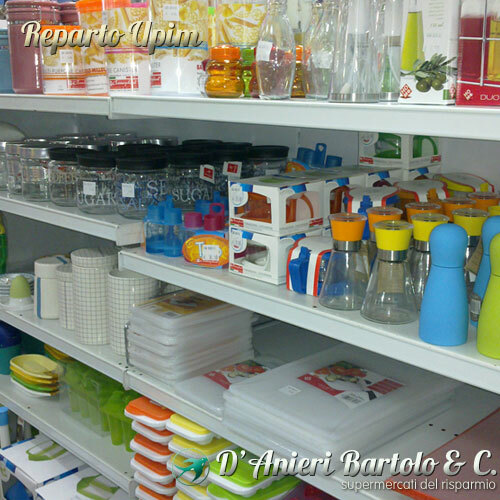 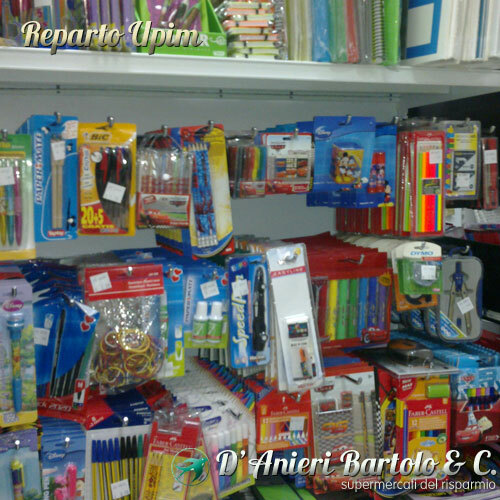 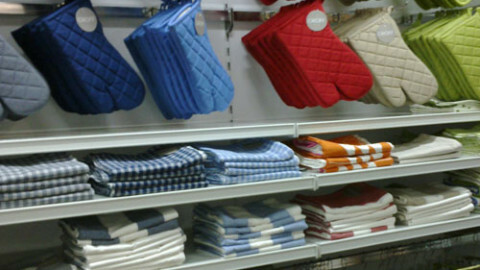 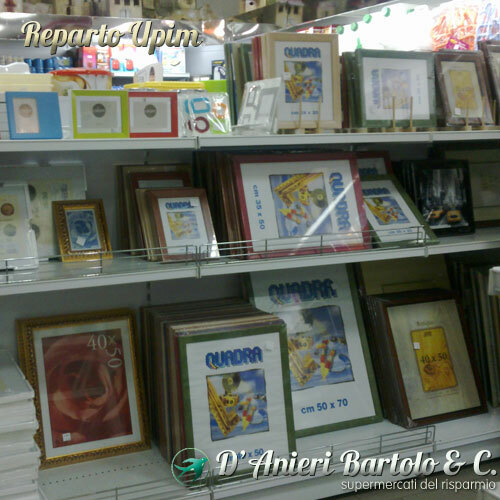 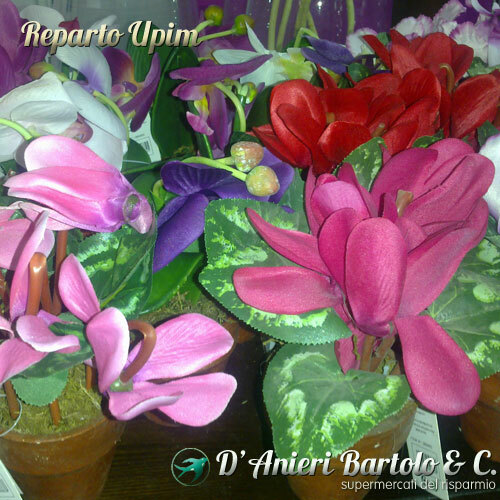 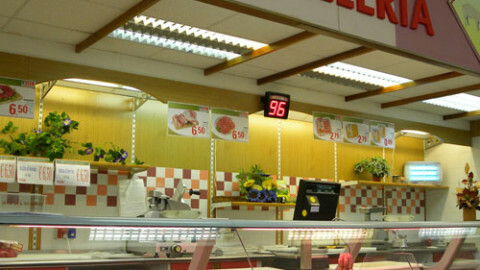 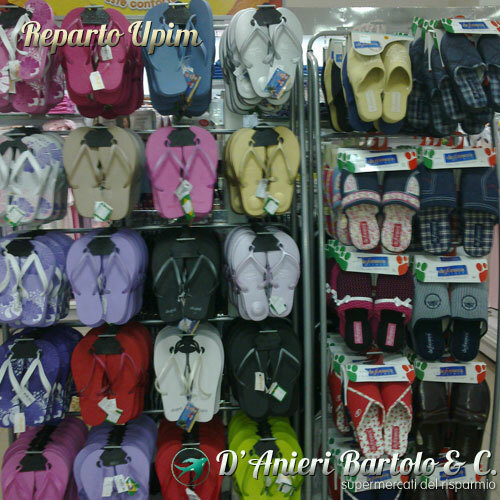 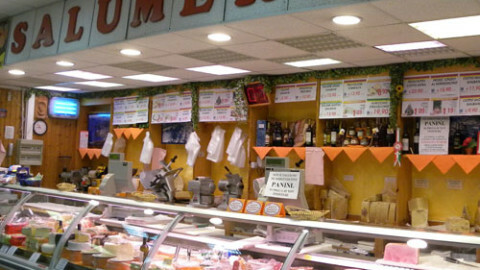 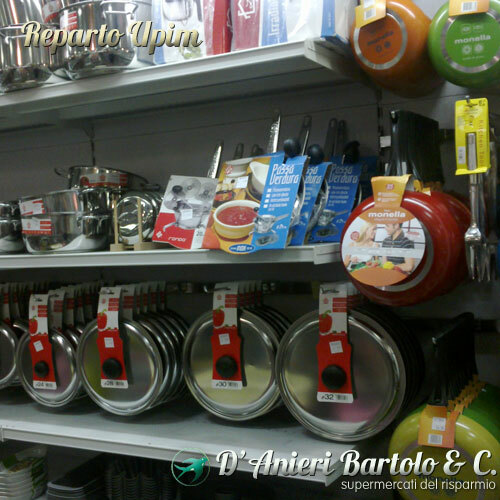 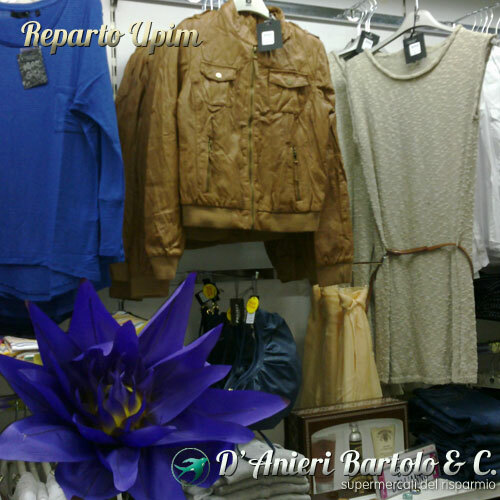 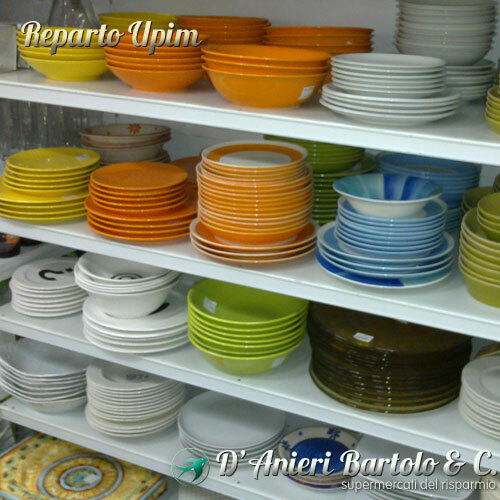 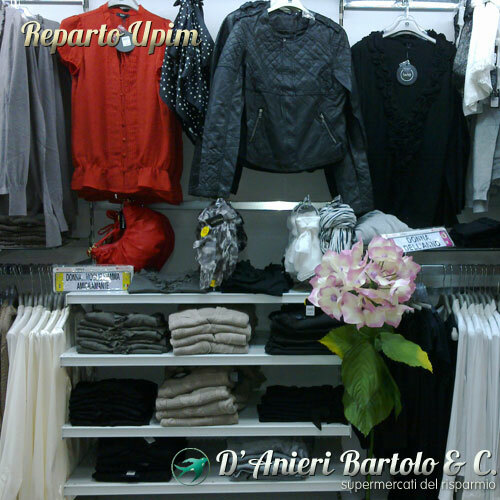 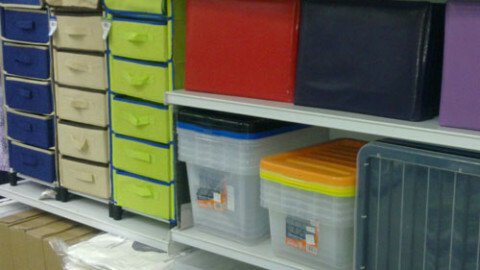 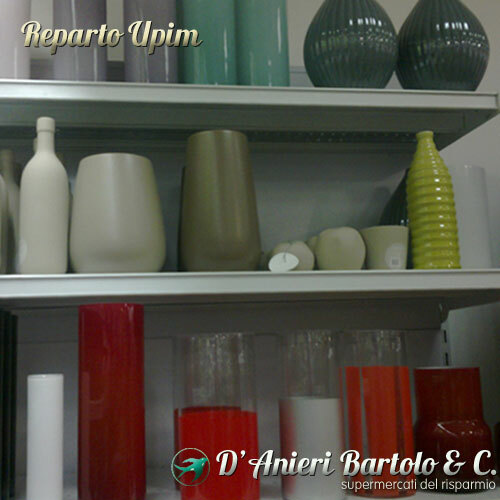 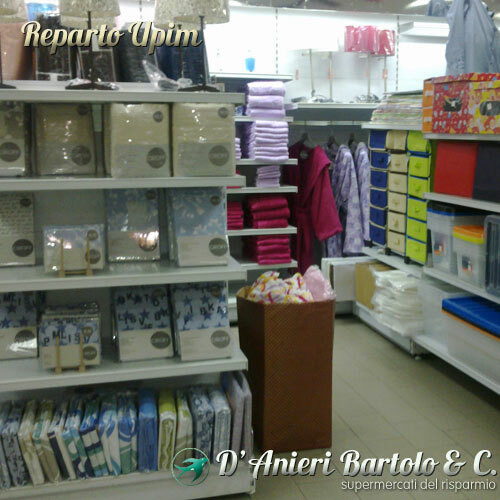 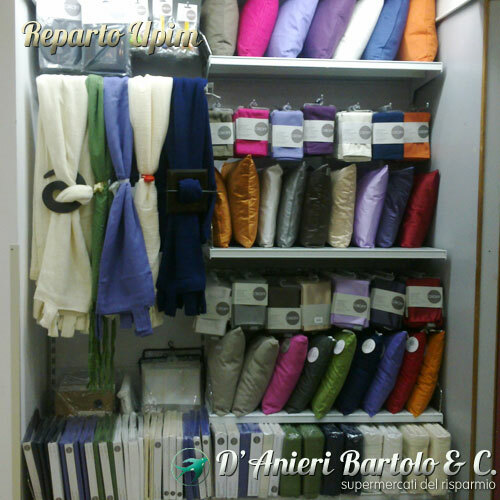 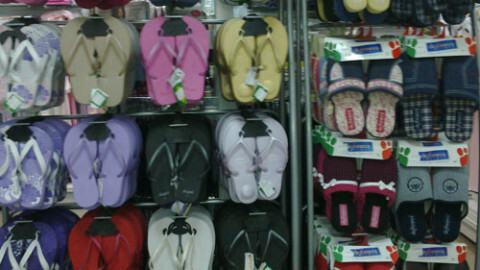 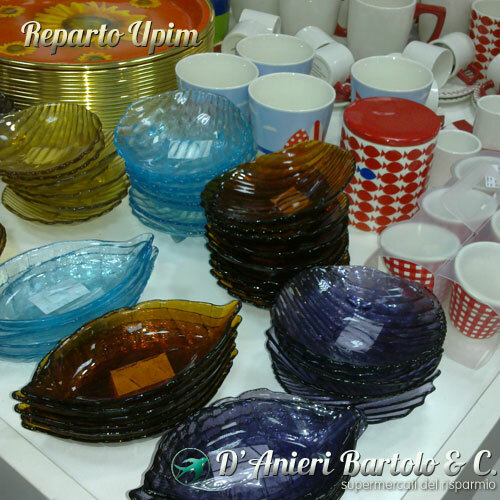 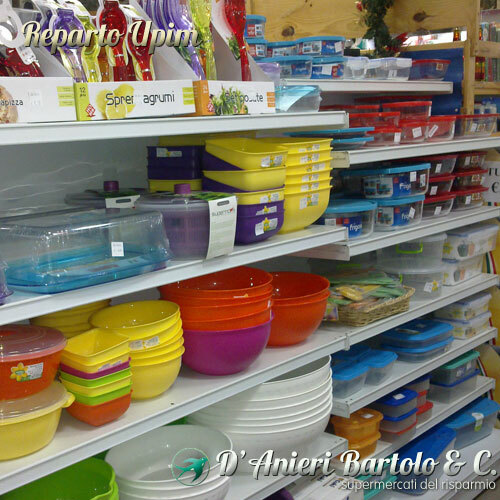 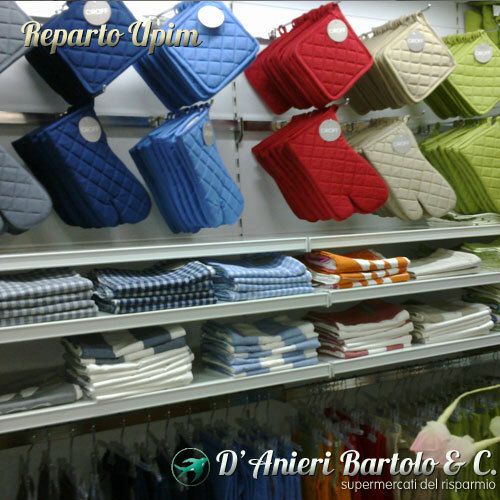 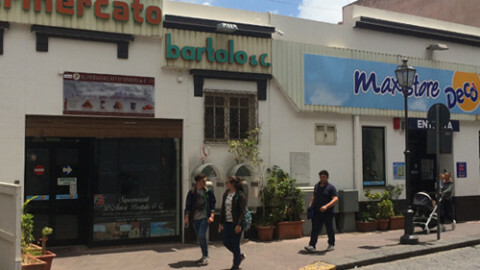 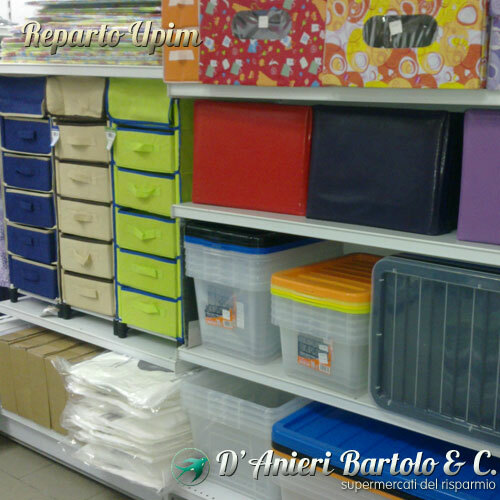 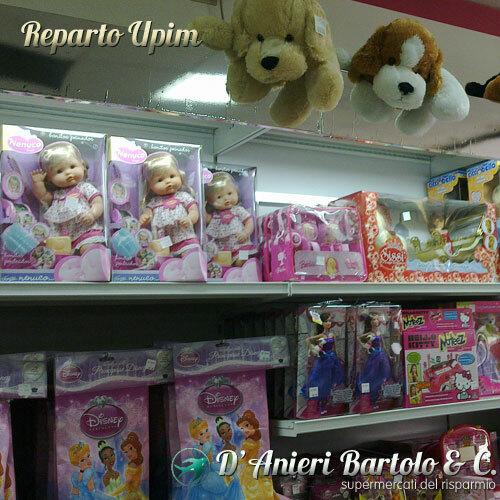 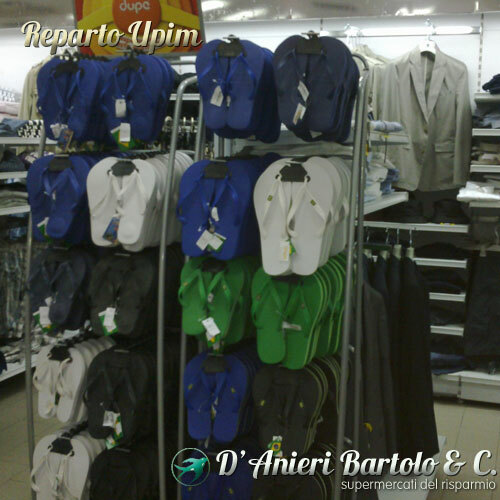 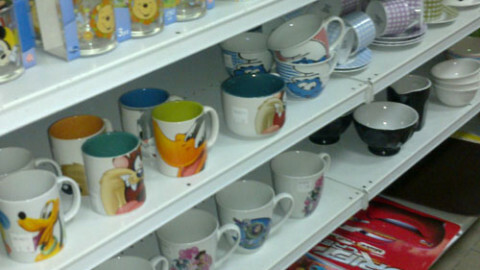 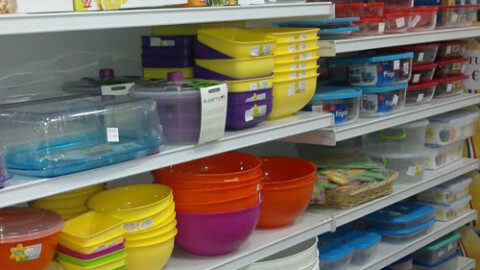 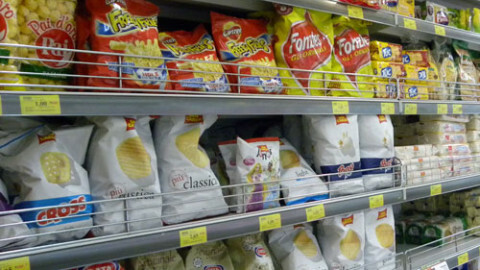 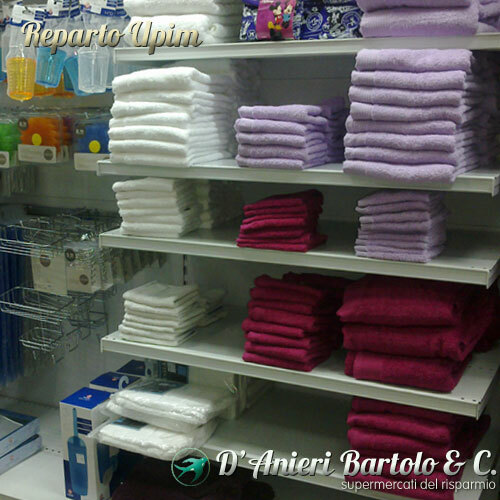 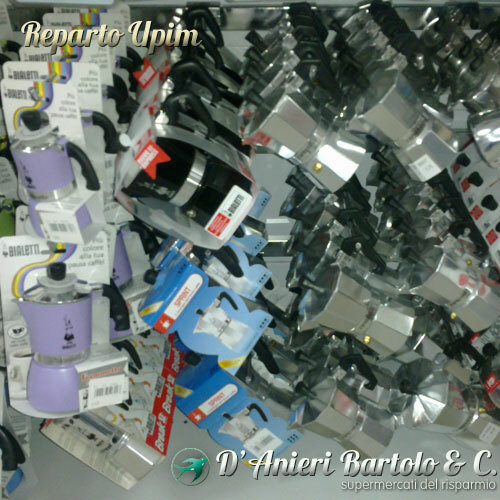 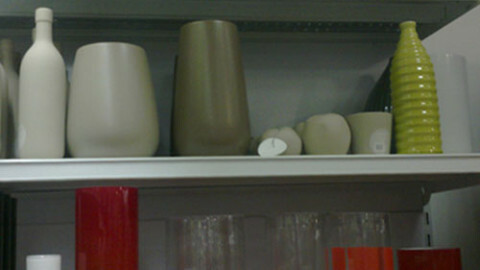 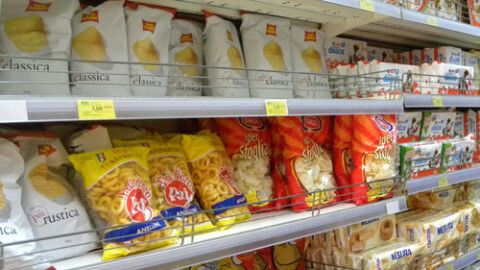 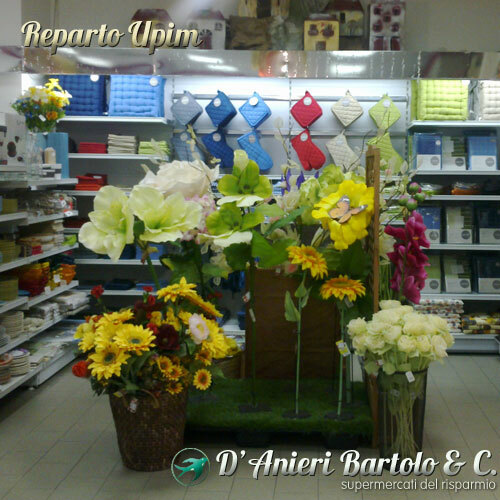 The main D’Anieri Bartolo & C. supermarket in Via Vittorio Emanuele in Lipari has an in-store UPIM department. 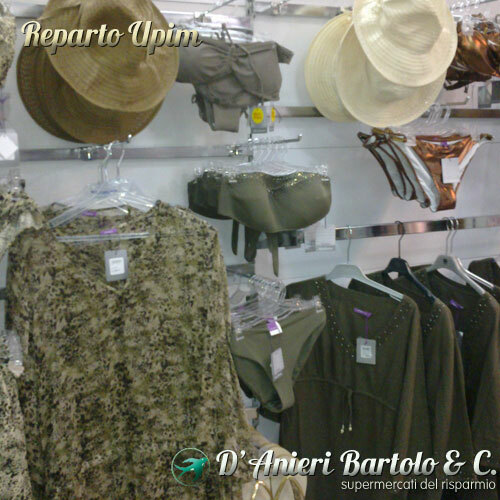 UPIM is a major Italian brand for family clothing, with a great eye for style and design. 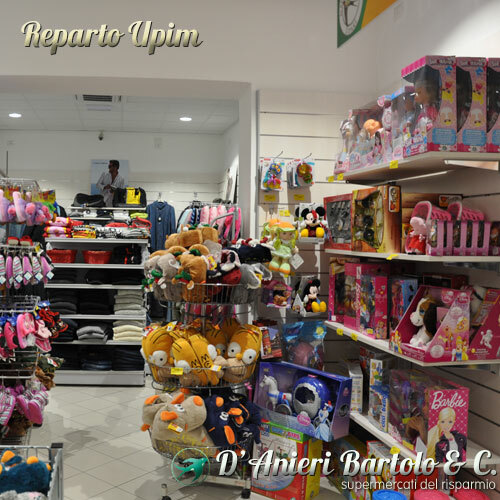 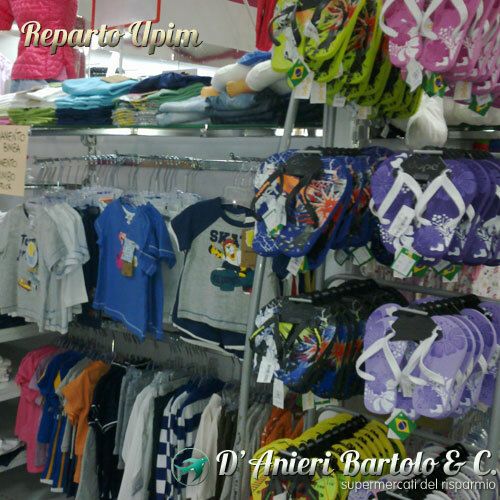 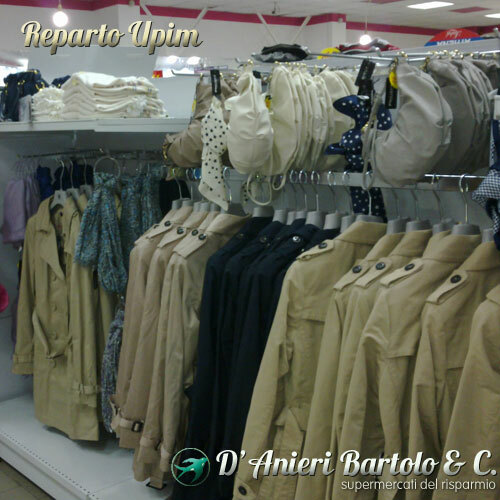 The UPIM department in the D’Anieri Bartolo & C. supermarket offers 300 square metres dedicated to fashion, for him, for her and for kids. 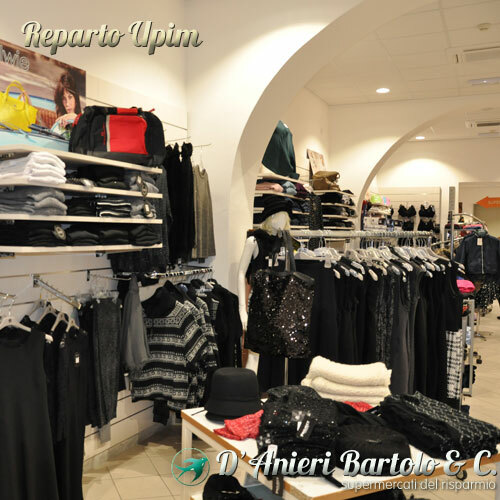 Come and discover the latest fashions and unbeatable offers. 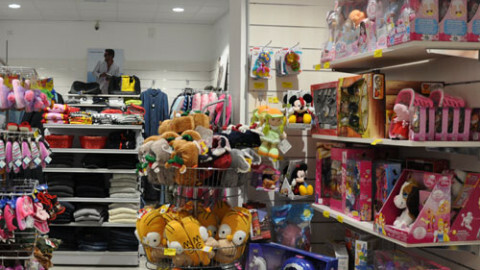 The kids area is especially well stocked, meaning parents can find innumerable solutions to meet their kids’ needs, for kids of any age (infants to 14-year-olds). 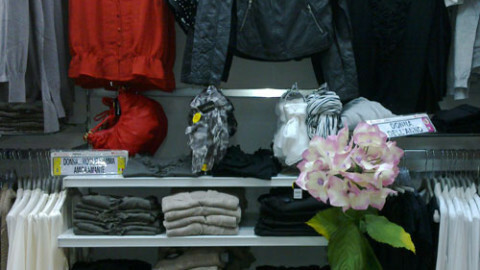 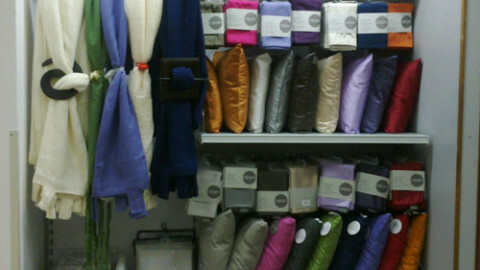 What’s more: womenswear; menswear; lingerie; household furnishings. 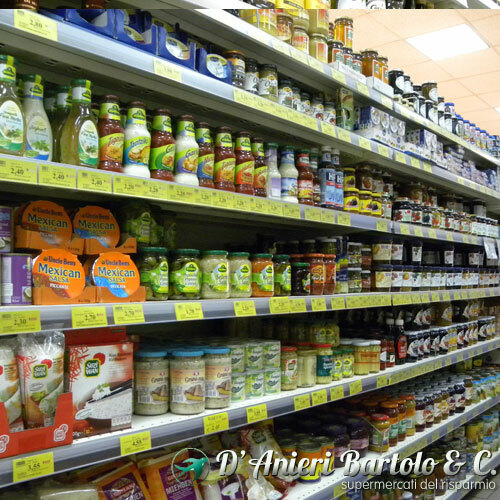 gluten-free products, natural supplements and herbal teas, health food. 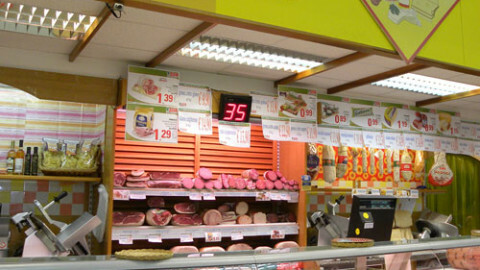 All possible guarantees on the product, in a clear, direct and transparent. 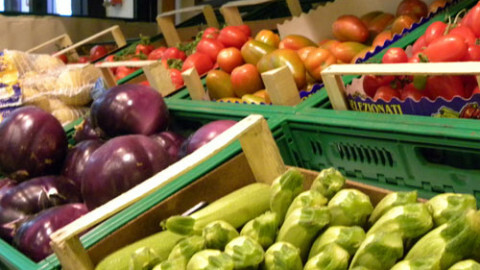 The best fruit and vegetables: fresh, seasonal, even exotic. 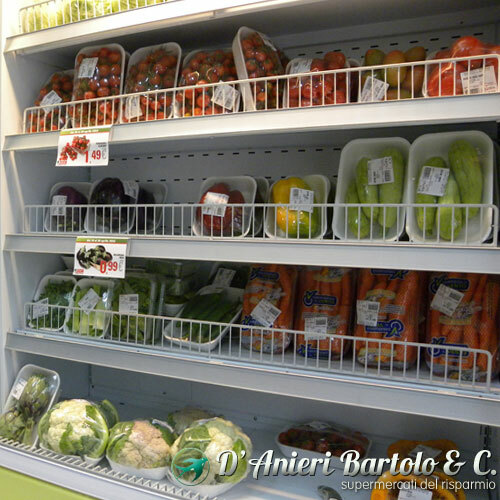 The horticultural excellence combined with convenience, natural pleasure. 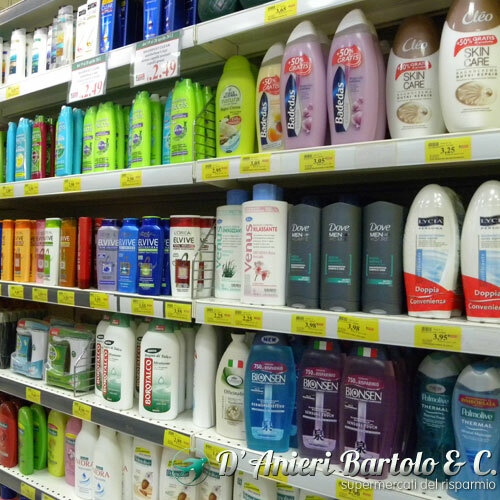 hygiene and cosmetics for face and body, natural products, not only for women. 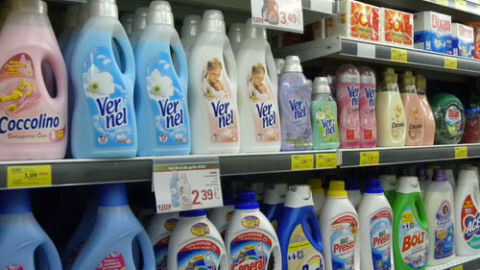 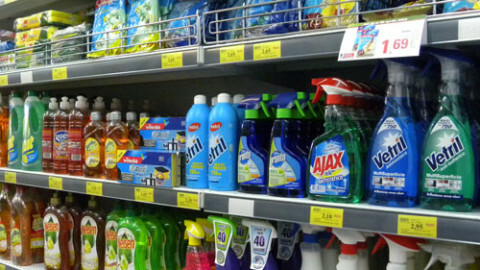 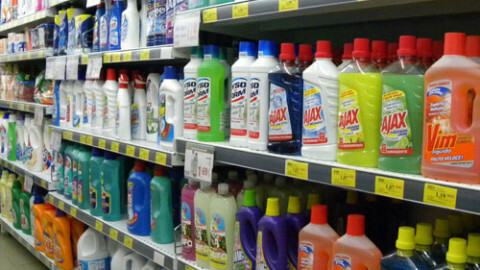 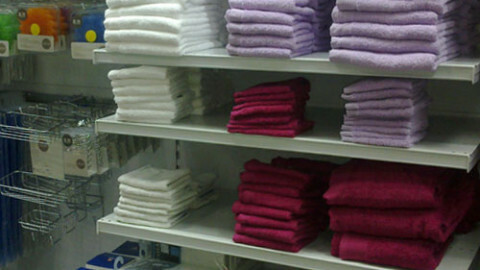 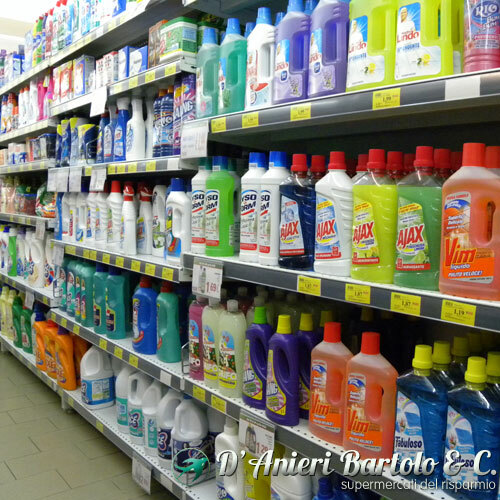 perfumes, detergents, insecticides, quality and safe convenience. 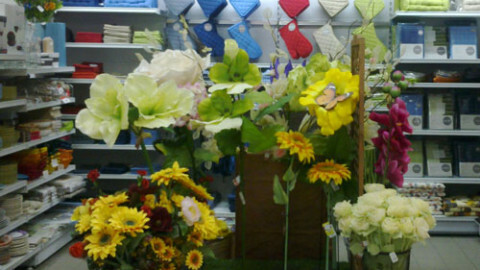 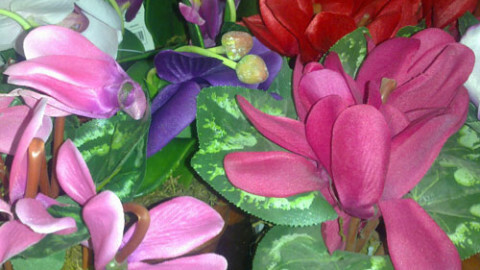 offers furniture for garden and terrace, plants and flowers gardening. 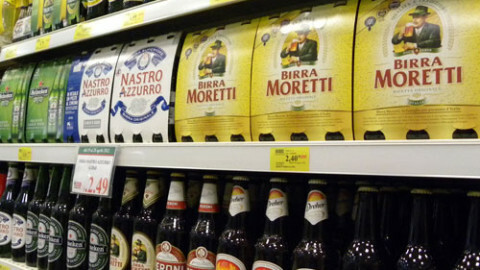 As in the best breweries. 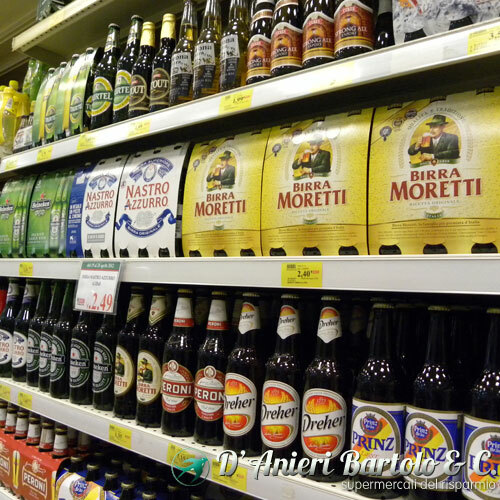 A wide selection of beers from around the world, to enjoy every time a different specialty. 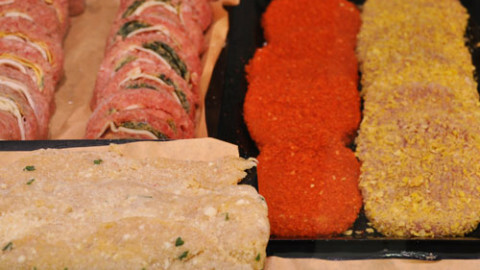 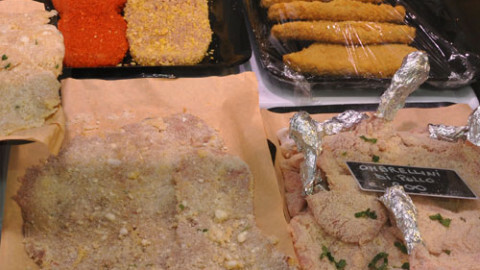 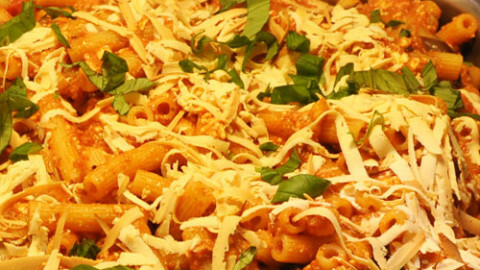 The deli is ideal for those with little time to get in the kitchen. 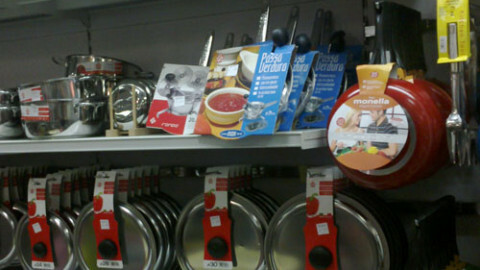 Many ready meals and meals to be served to the table without having to dip into their tools in the kitchen. 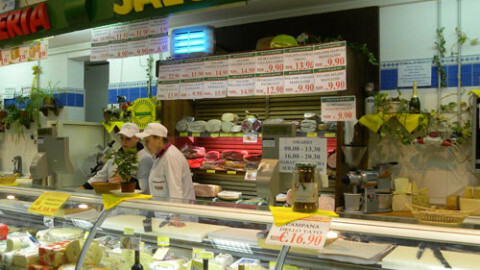 meats and cheeses from local and national. 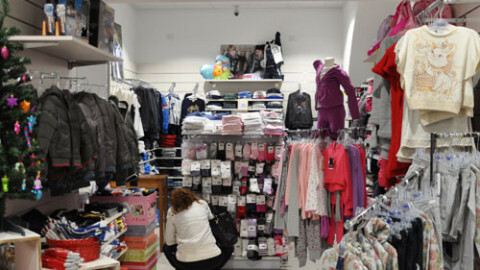 A page dedicated to children and all those wanting to have fun with colors and imagination. 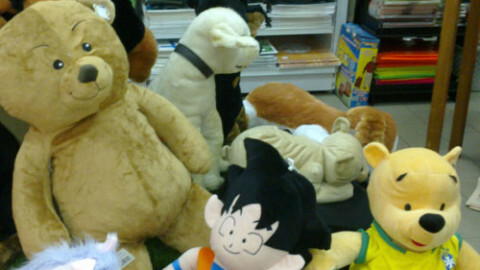 games from home and outdoors, always sure, a healthy idea for their growth. 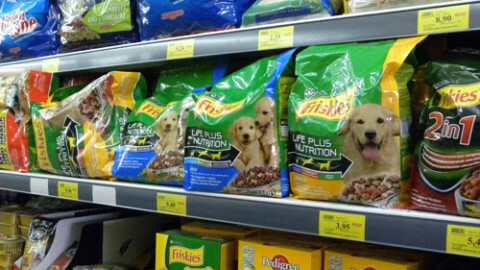 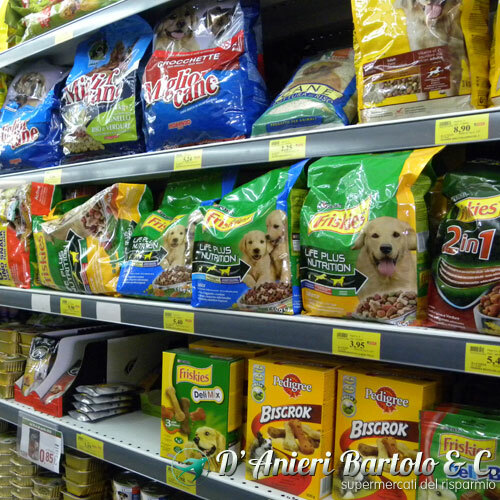 dogs, cats, turtles, goldfish and hamsters, everything for pets. 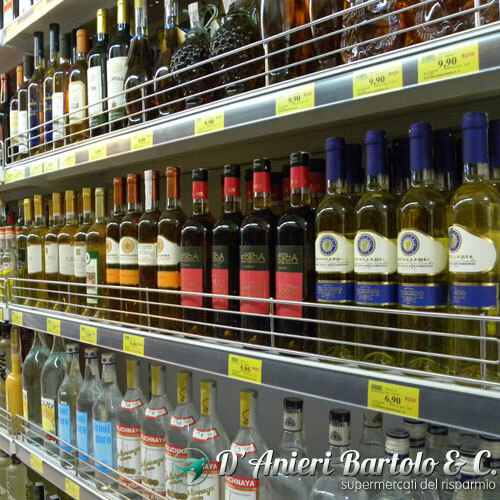 Table wines, tasting, aromatic, from toast and dessert, received from all regions Italian and foreign. 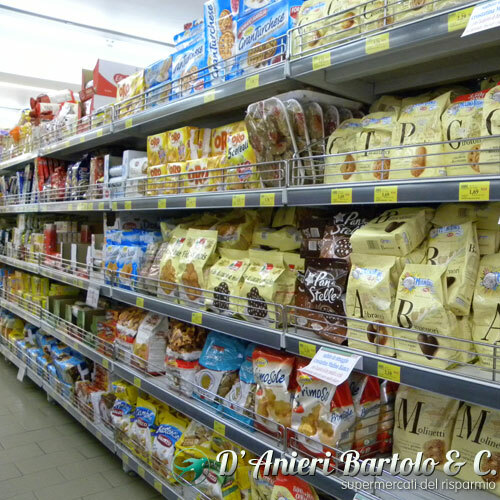 Bread: fresh, quality, assortment immense. 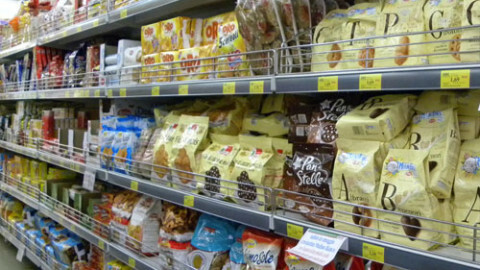 And dessert pastries, as a party: typical Aeolian products and local specialties. 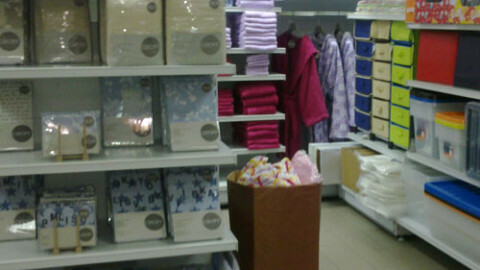 The irresistible proposals Yamamay. 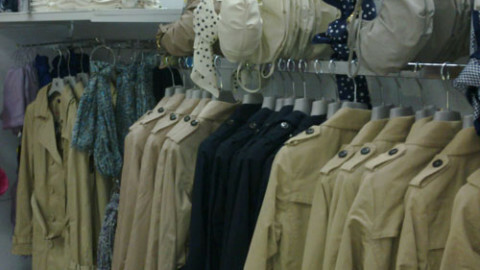 Many different collections to choose from to create your look! 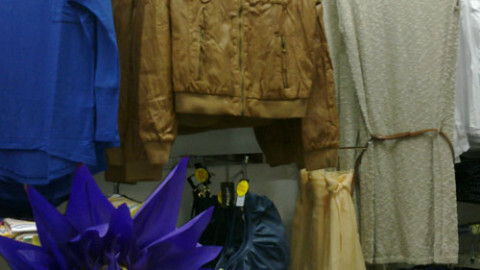 clothing and accessories for men, women, child, baby, intimate. 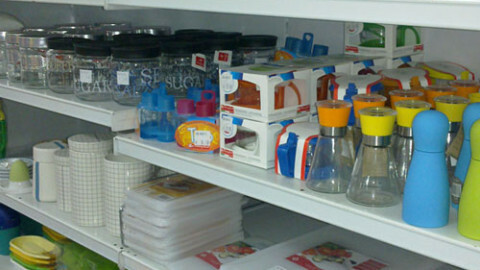 great product offerings, tools, accessories, household items. 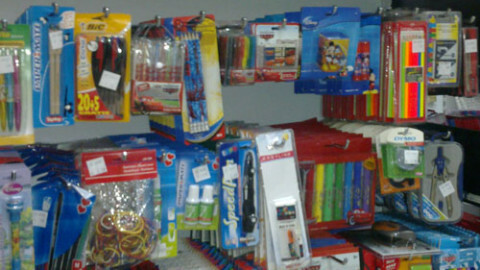 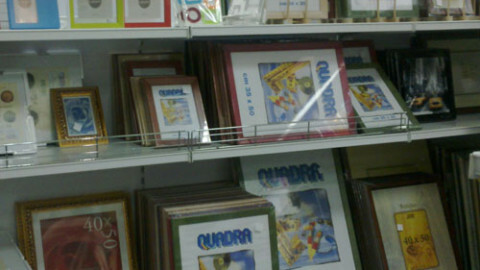 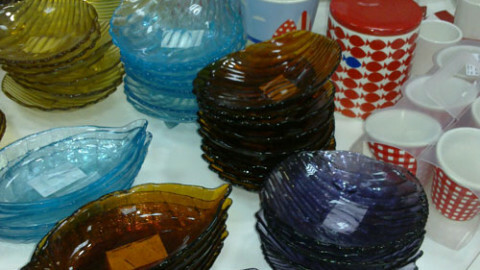 products, items and accessories, stationery, books best sellers and recommended. 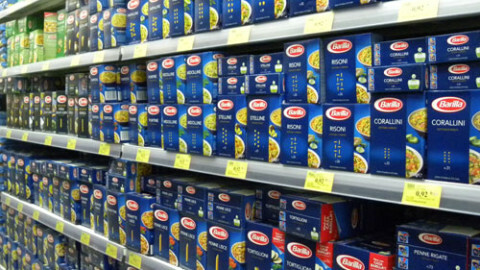 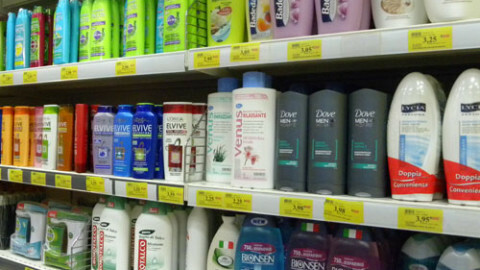 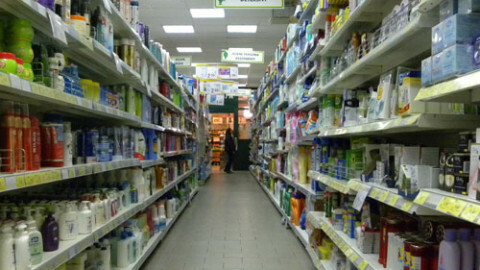 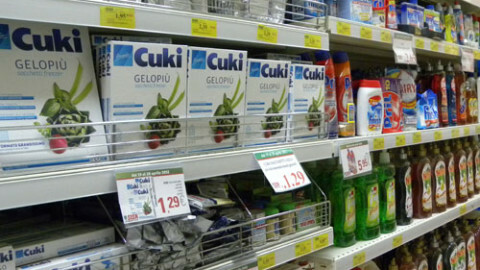 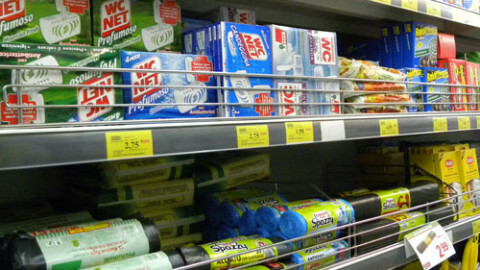 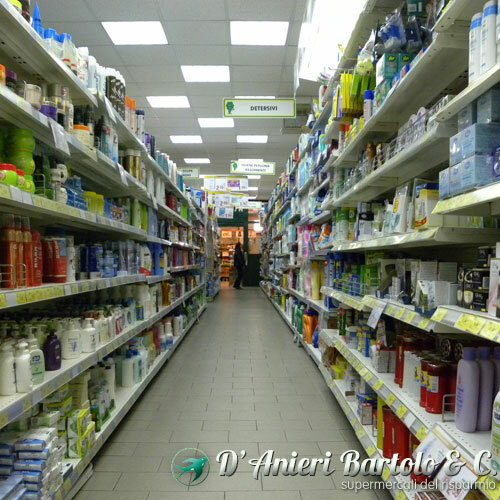 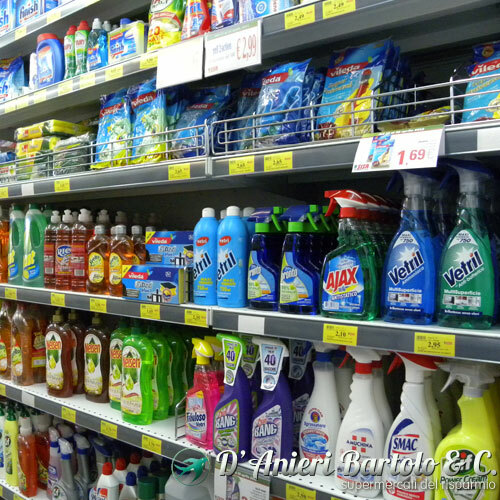 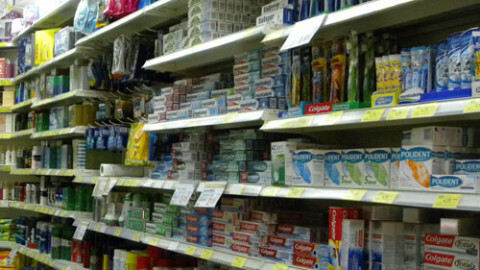 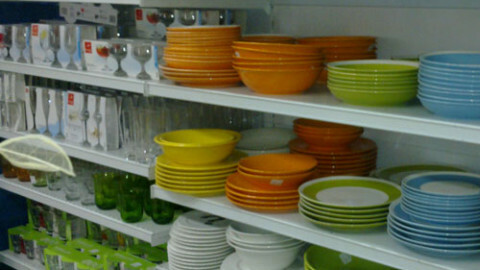 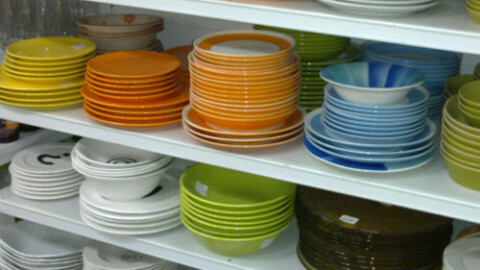 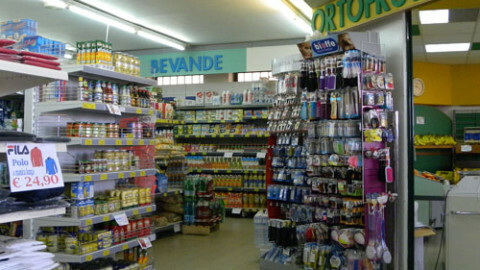 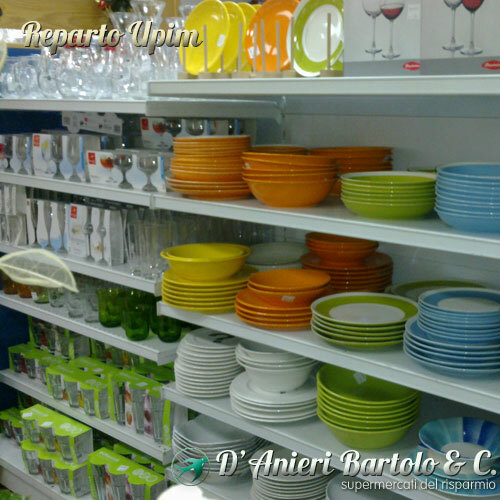 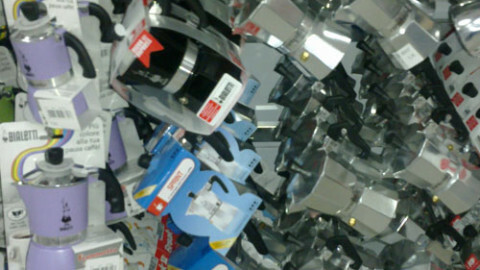 Search, Lipari, a store near you to find out all the services that Supermarkets D'Anieri Bartolo & C. offers every day. 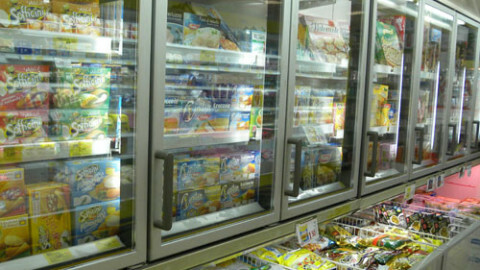 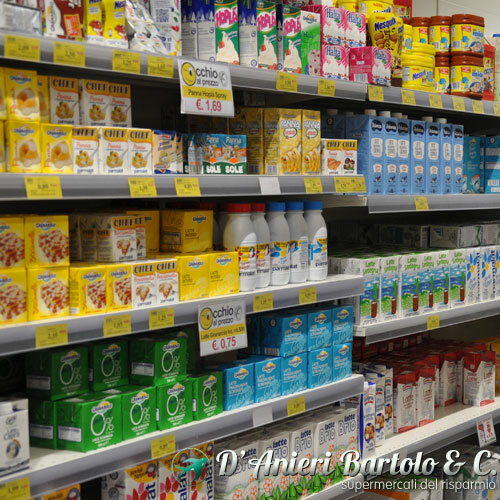 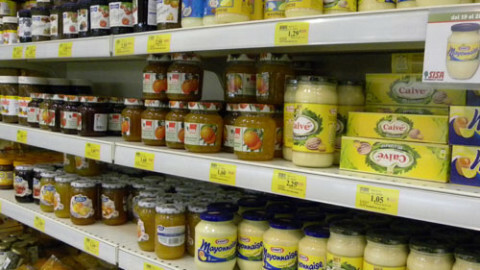 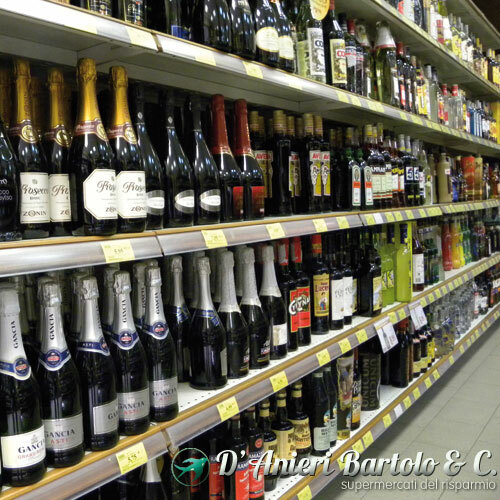 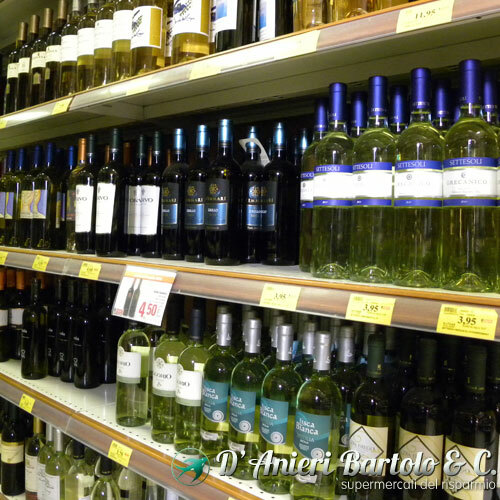 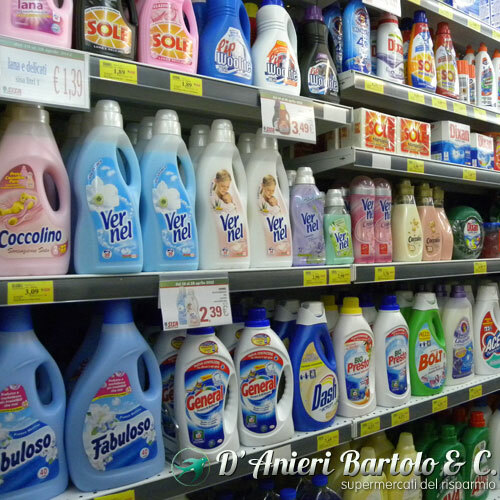 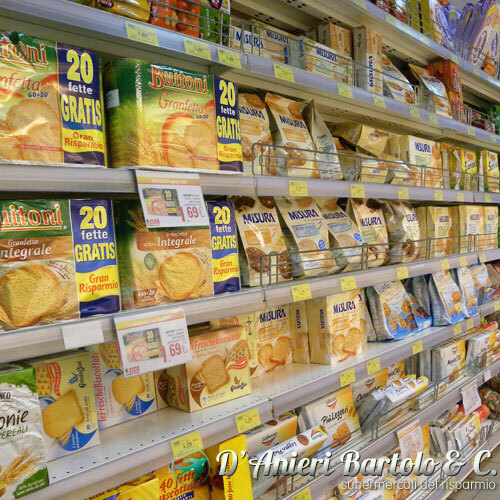 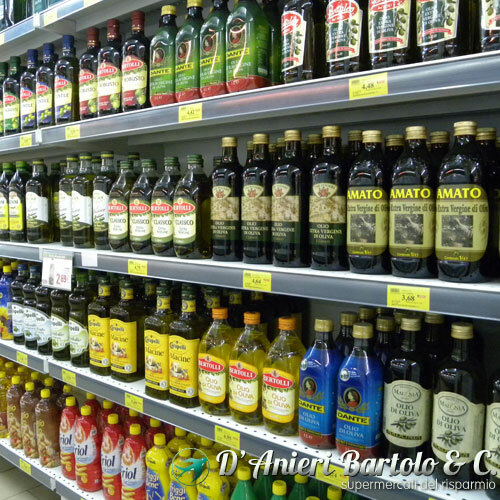 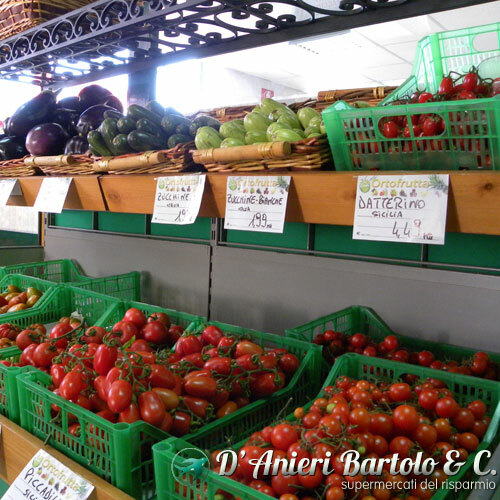 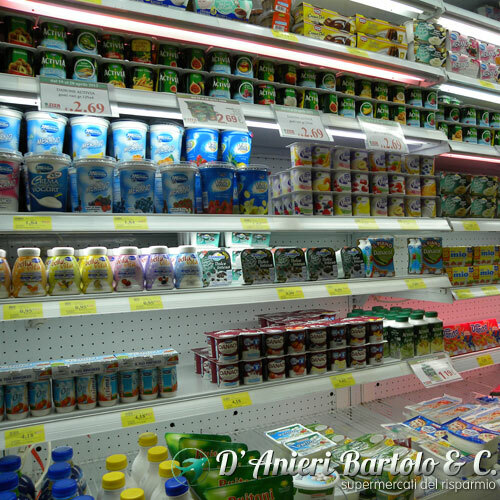 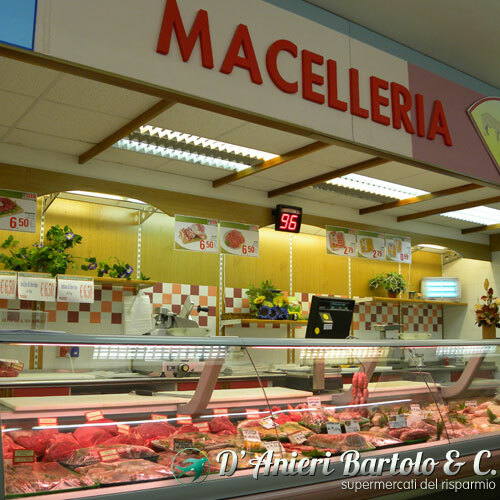 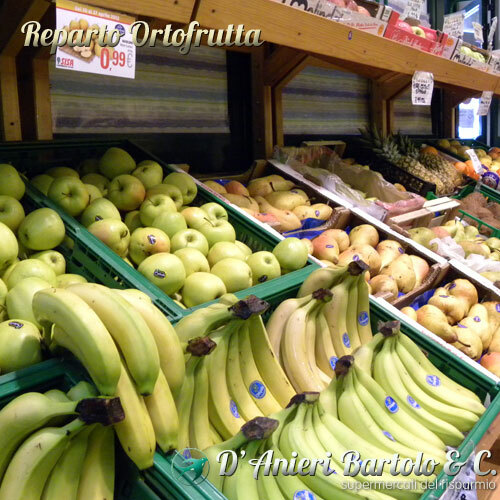 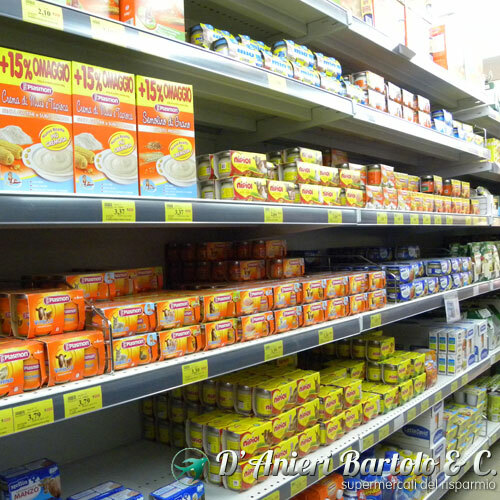 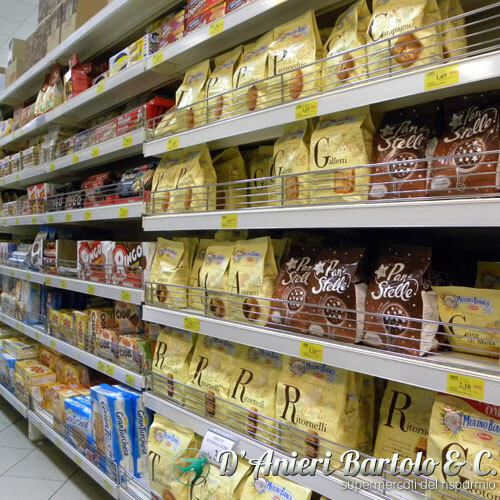 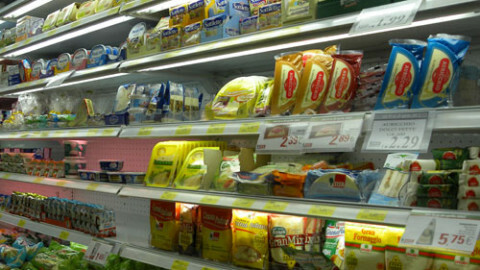 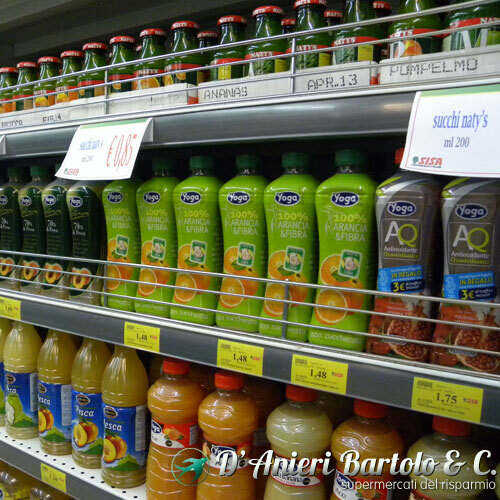 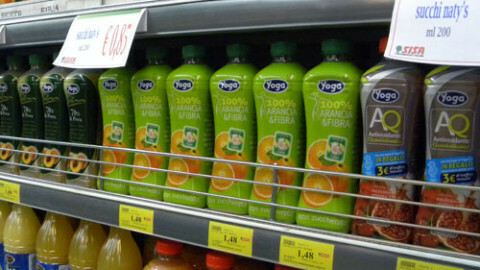 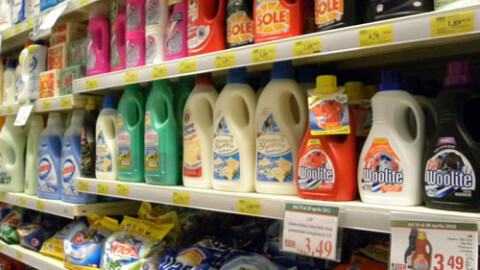 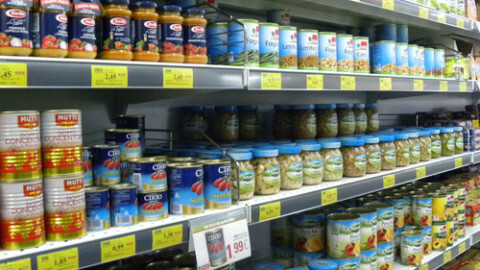 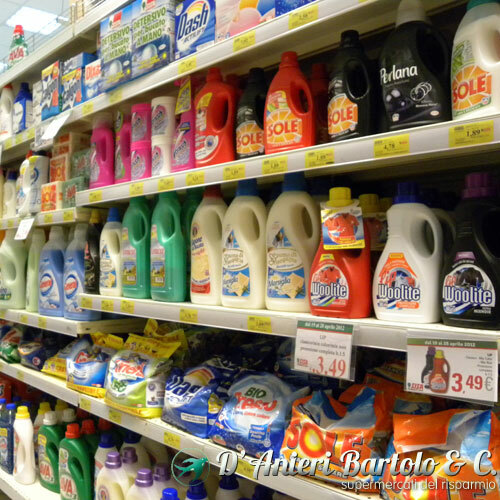 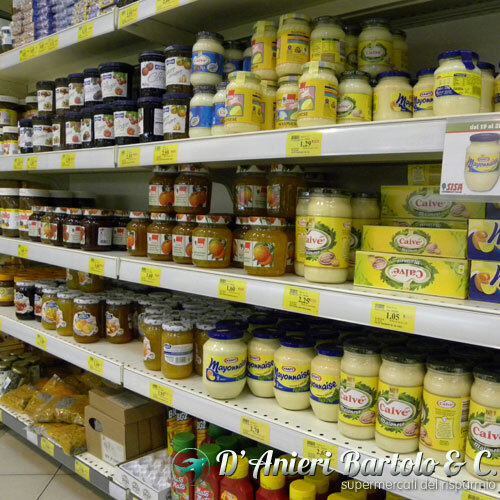 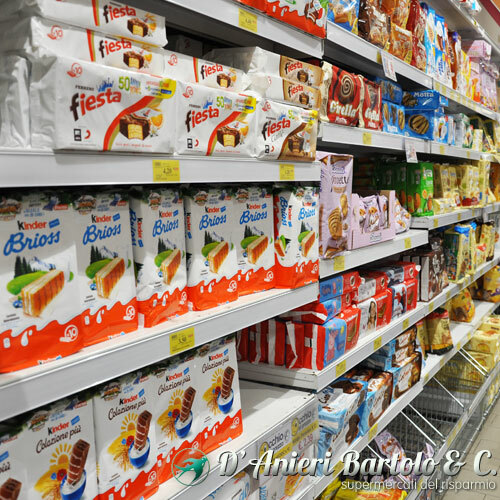 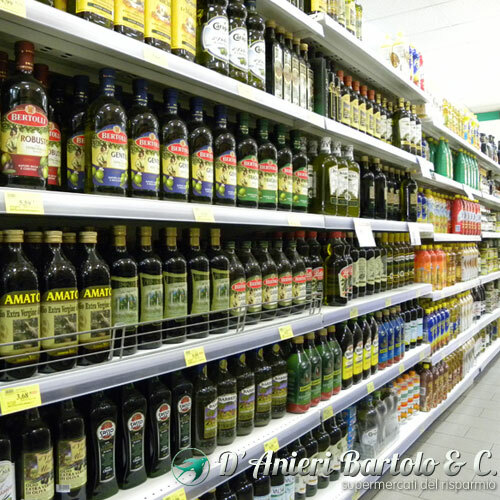 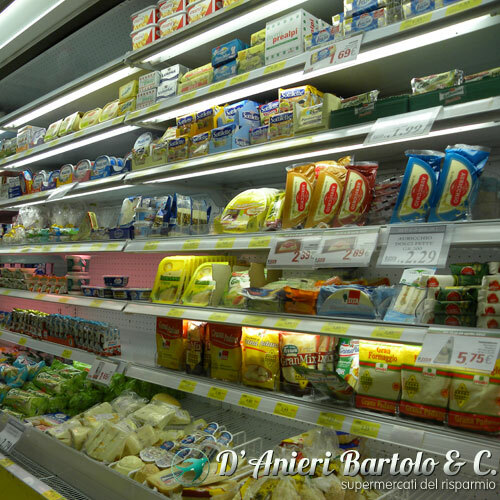 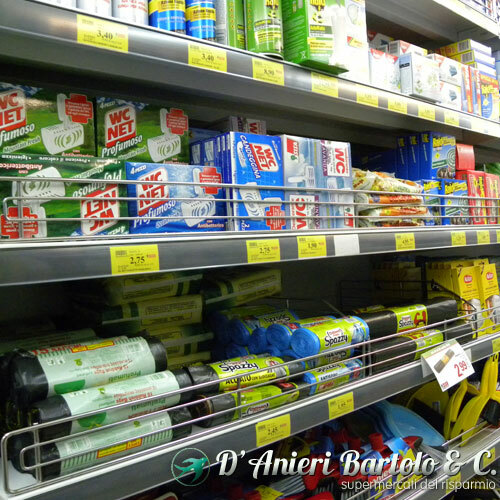 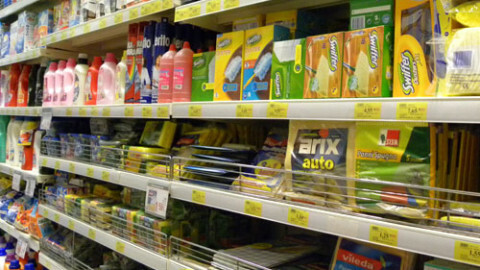 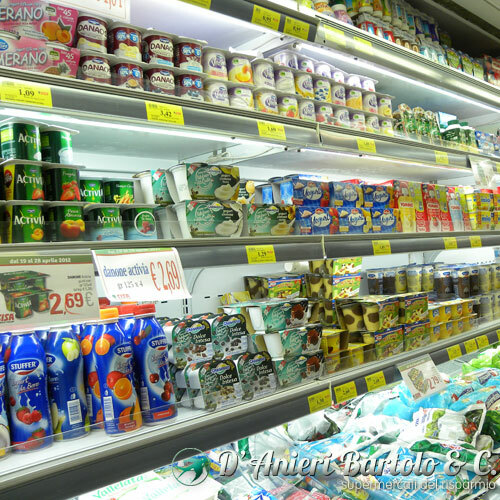 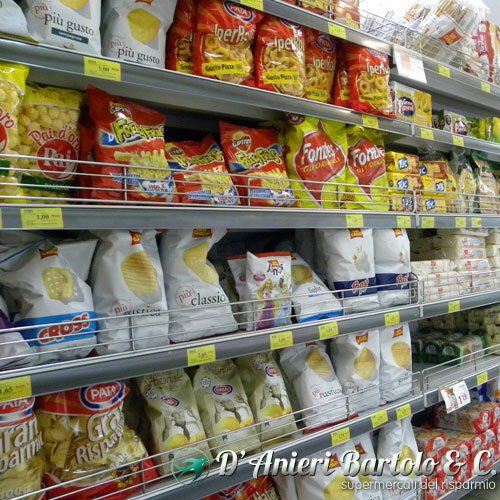 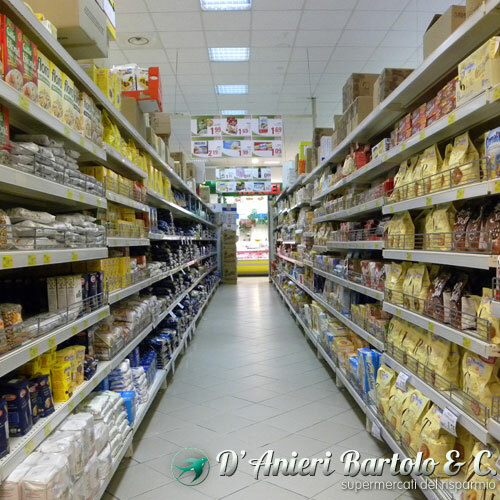 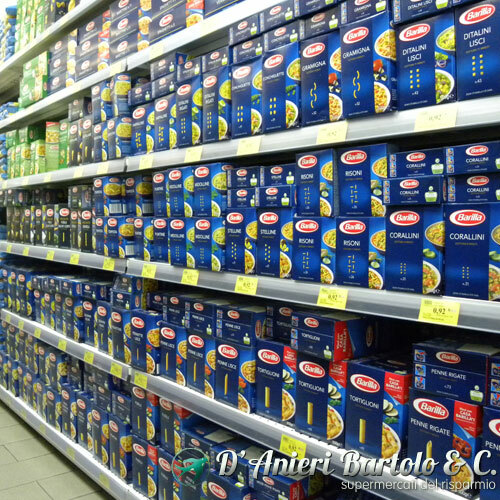 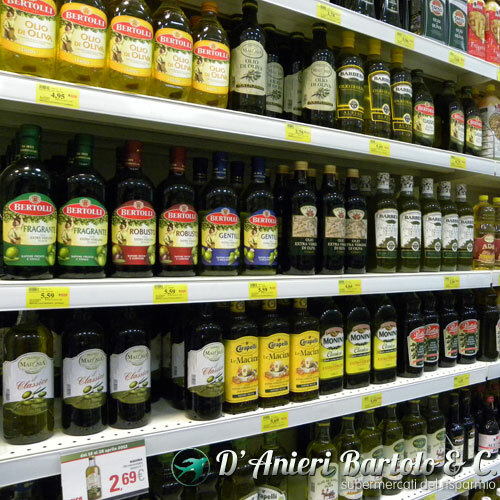 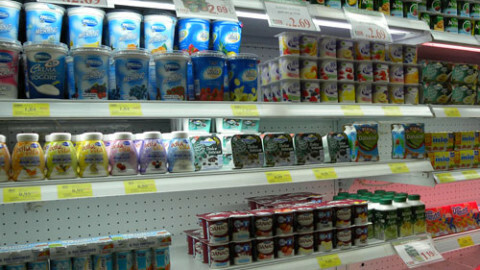 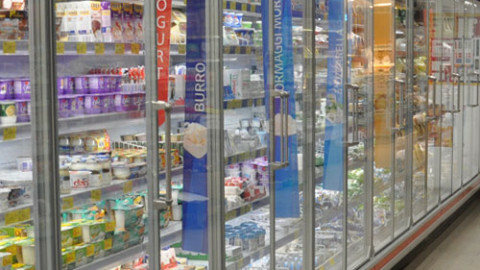 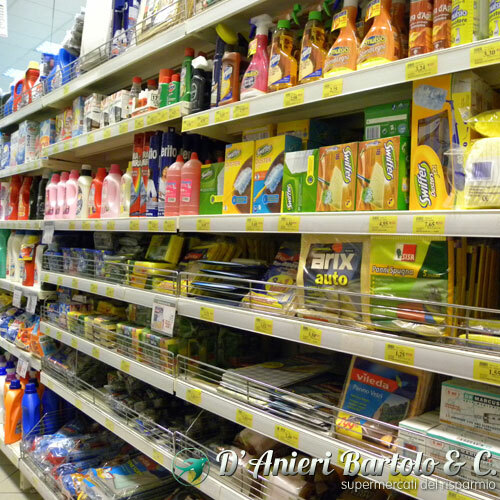 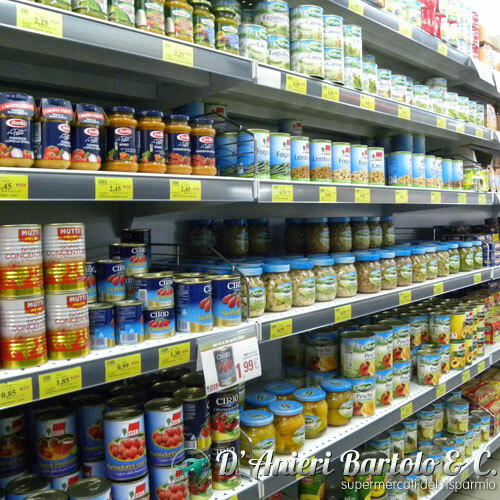 Supermarkets D'Anieri Bartolo & C. is really comprehensive and covers all consumer products, food and more. 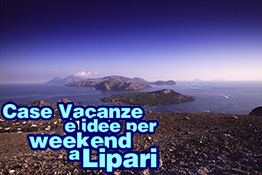 On vacanzelipari.com we collected all the special offers and holiday packages for stays in Lipari and Canneto. 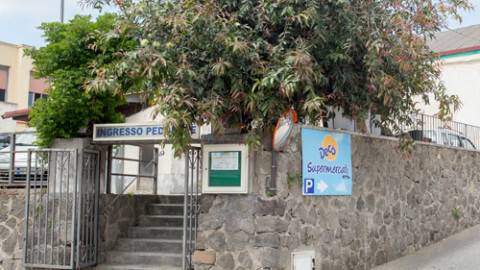 Eating in the center of Lipari? 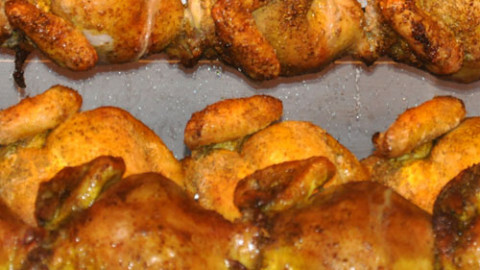 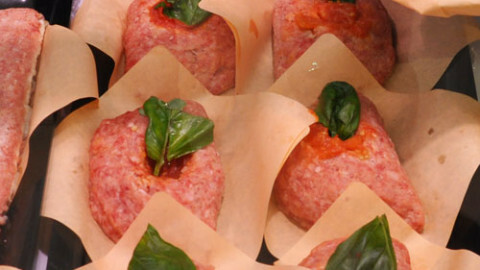 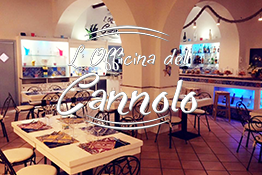 L'Officina del Cannolo proposes traditional flavors with a modern twist by chef.